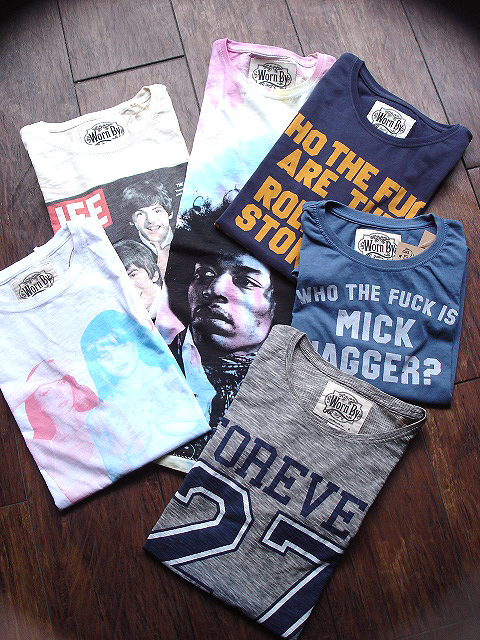 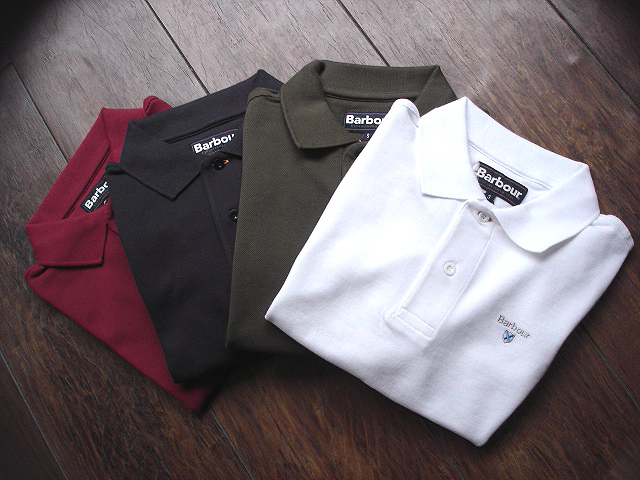 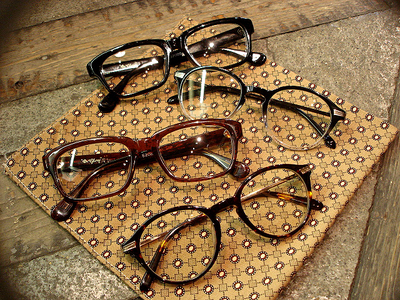 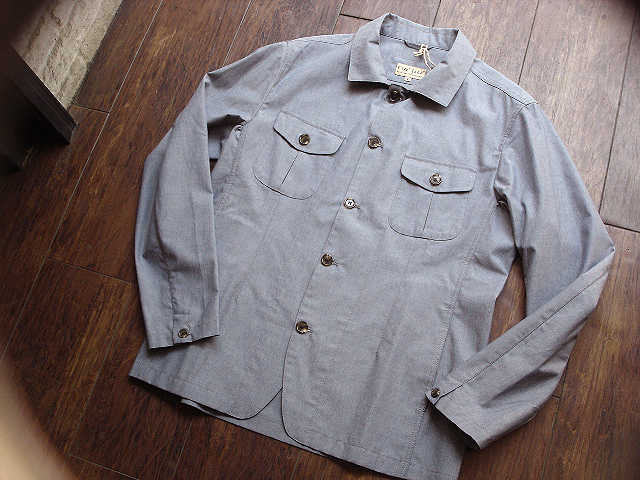 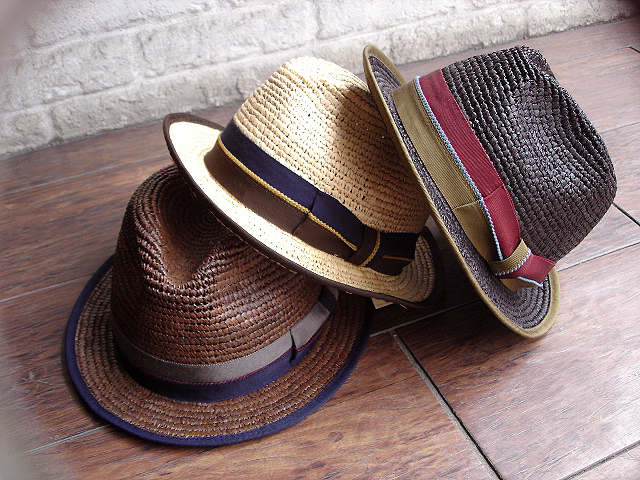 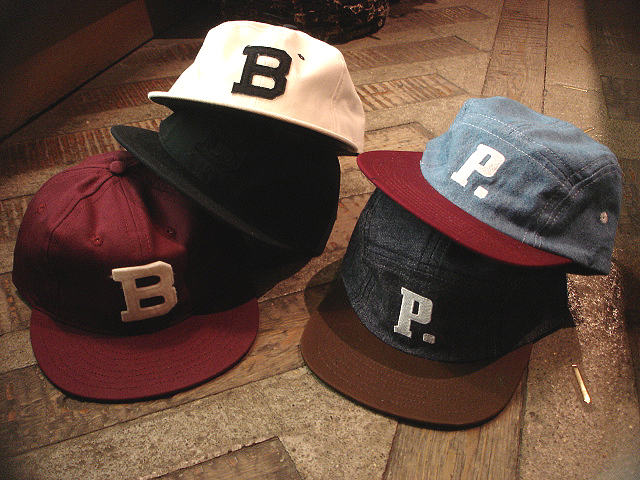 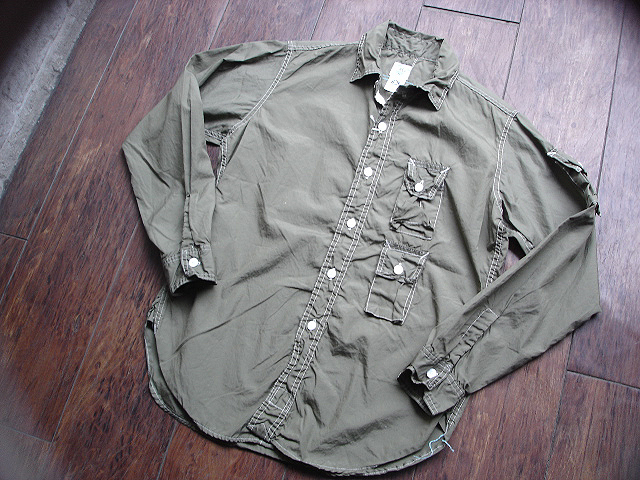 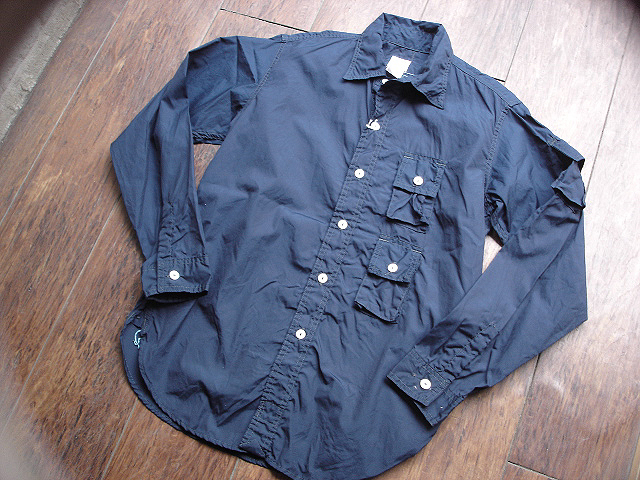 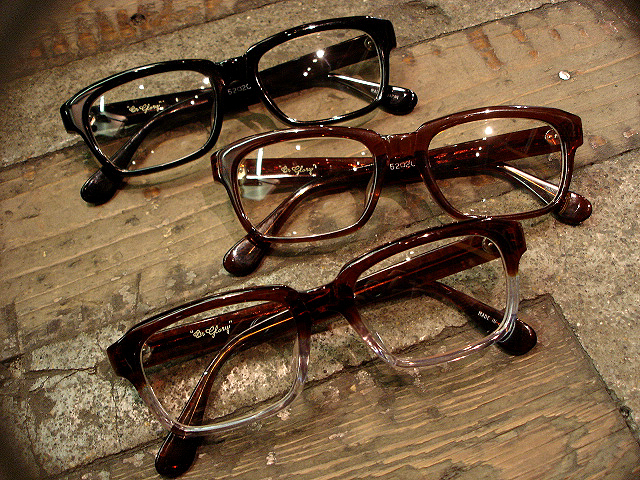 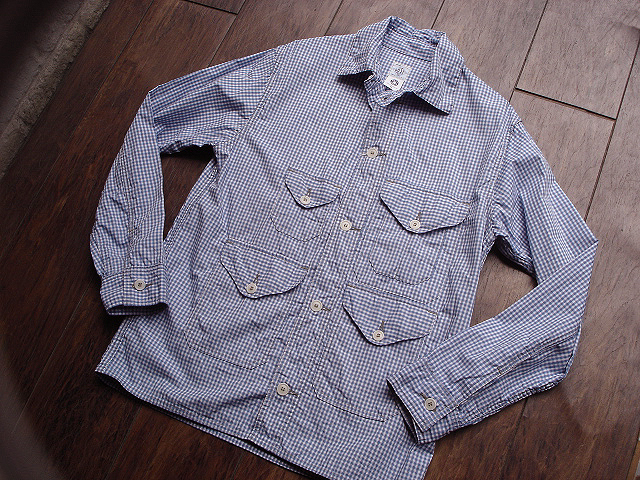 NEW : POST O'ALLS [New MG3] 2014 S/S !! 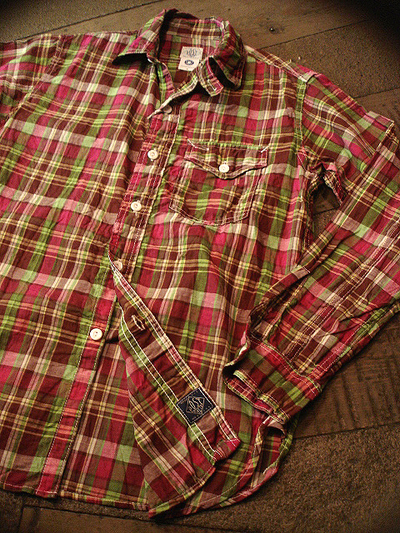 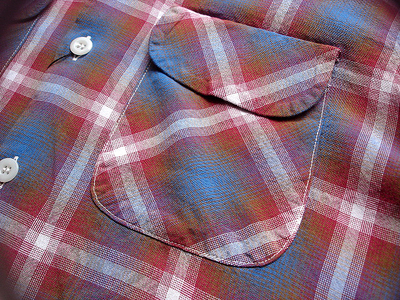 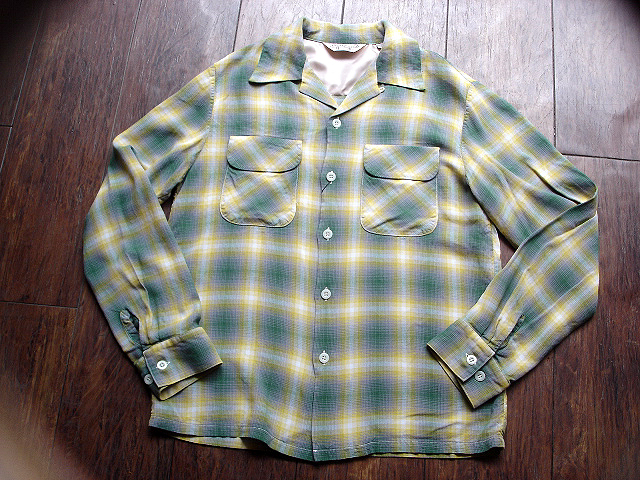 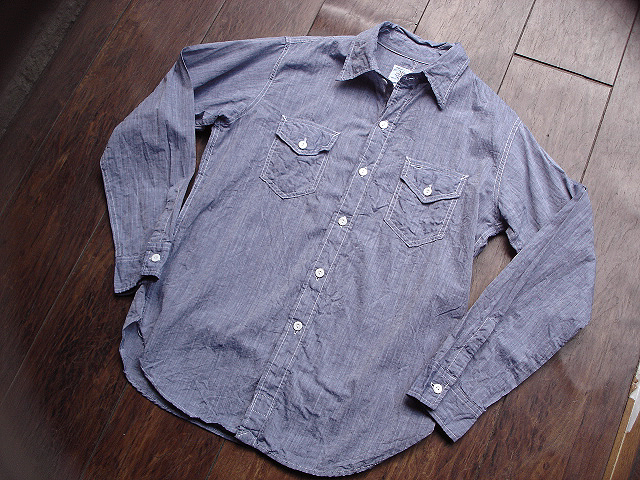 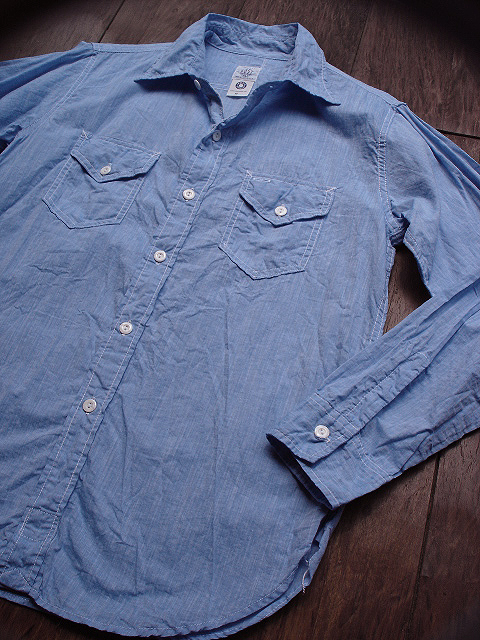 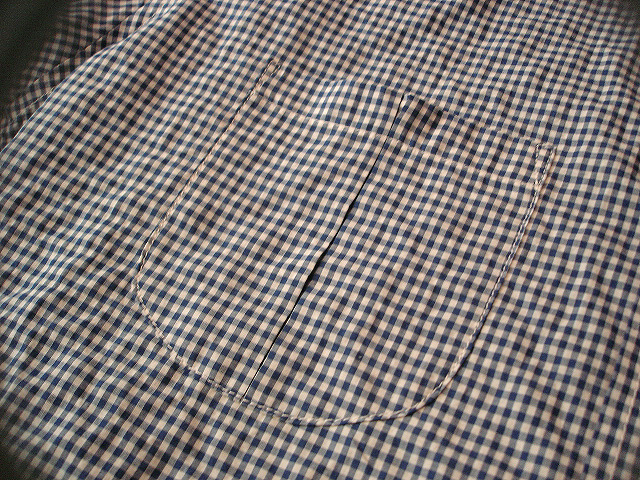 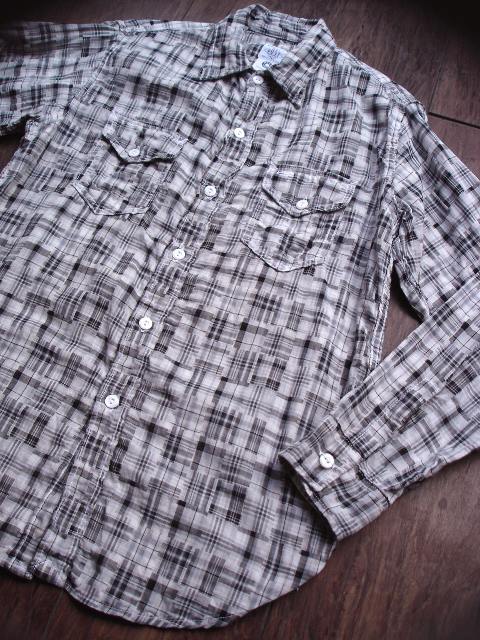 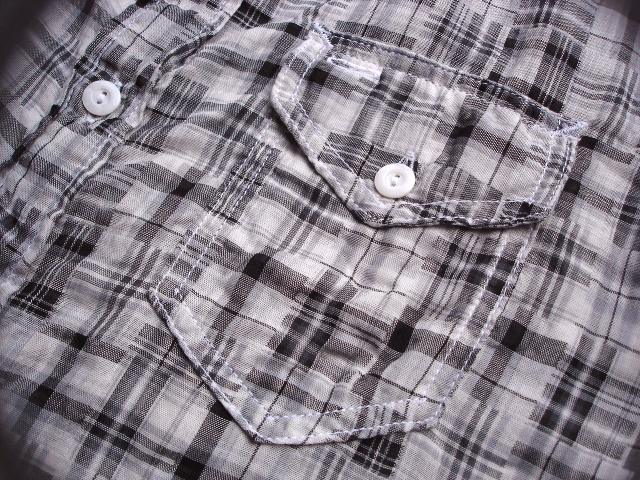 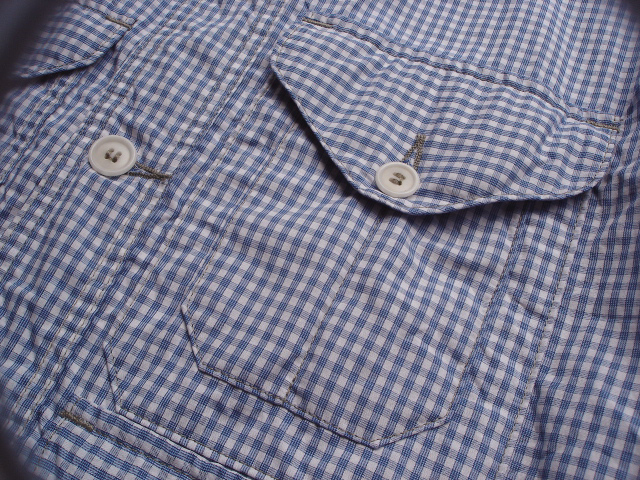 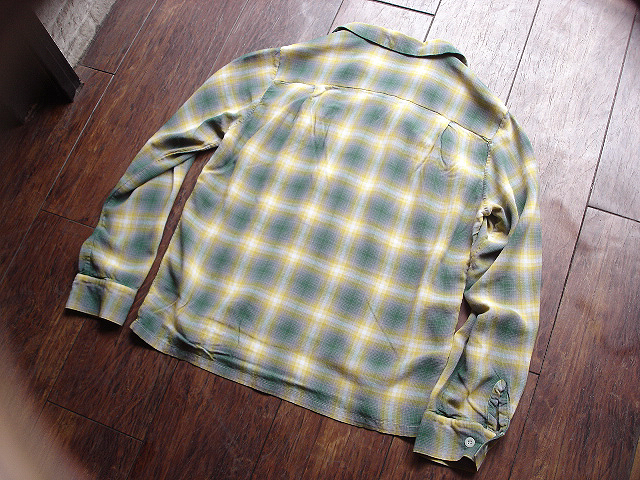 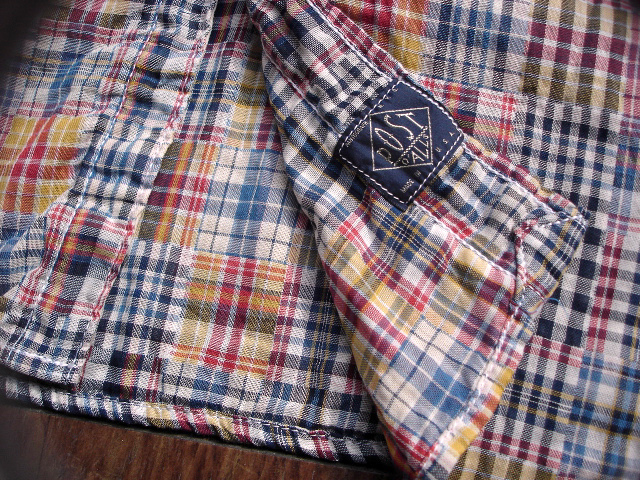 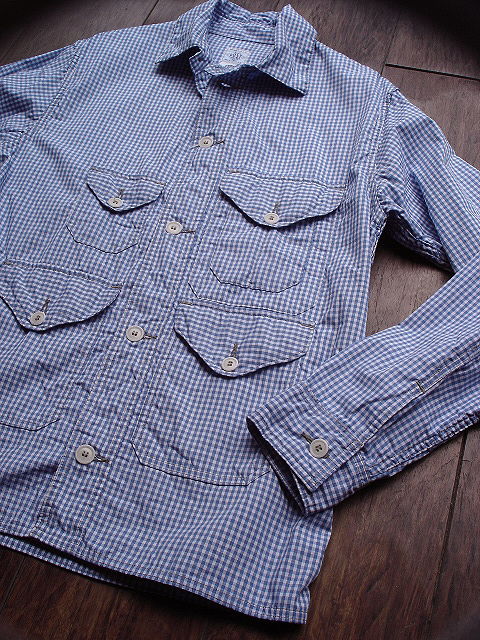 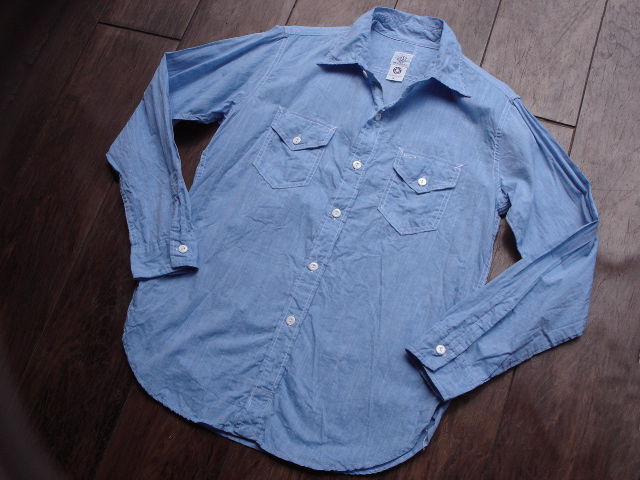 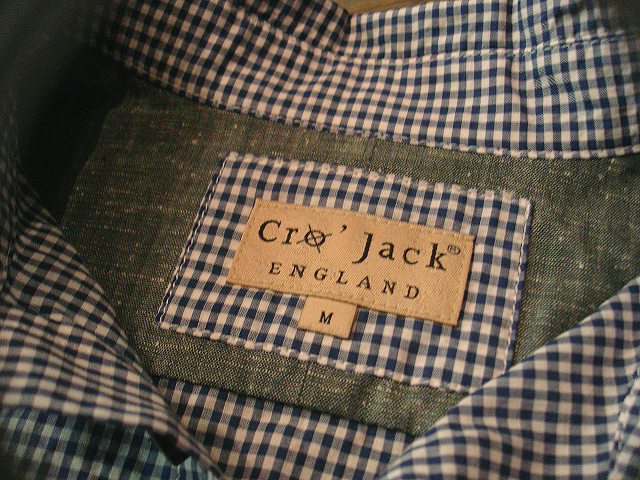 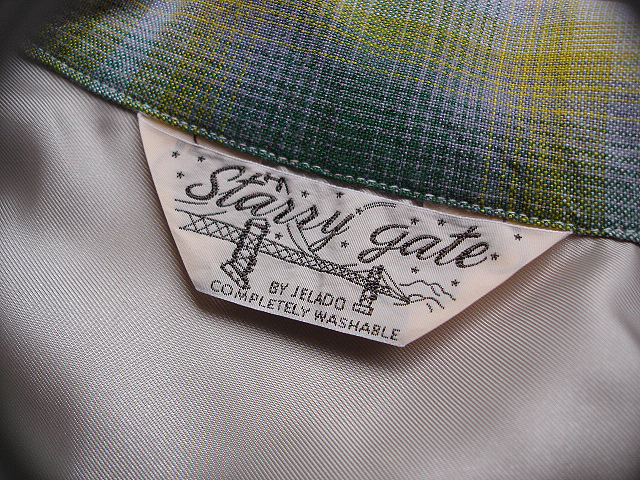 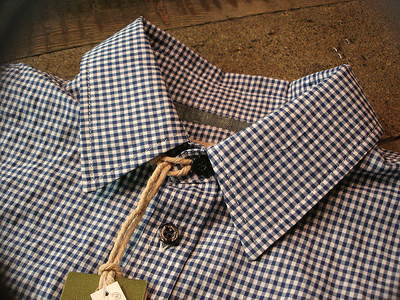 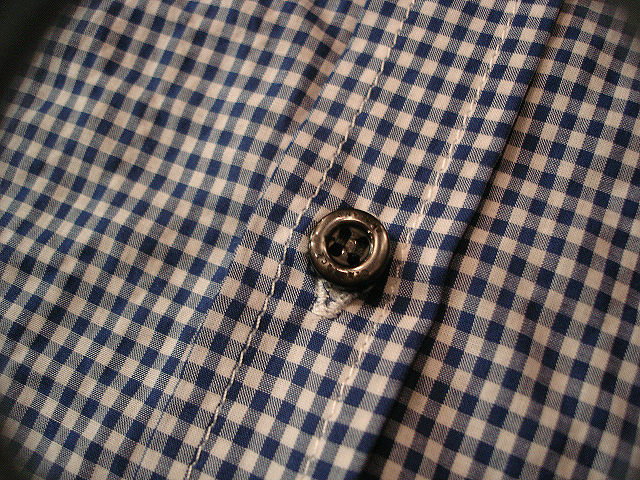 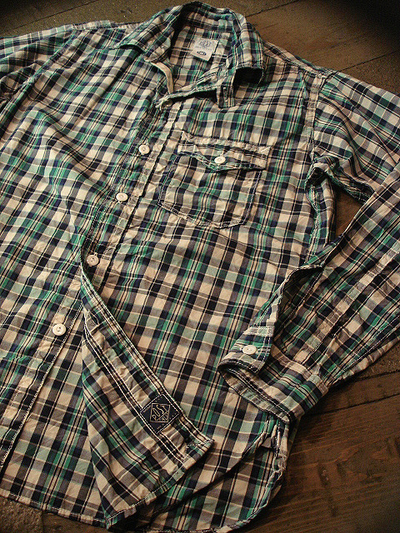 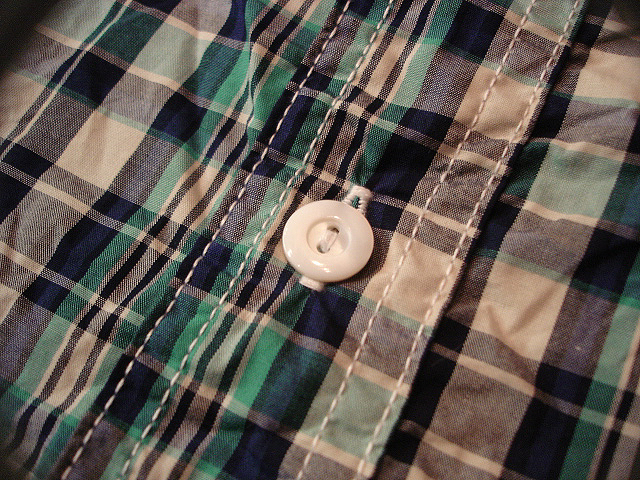 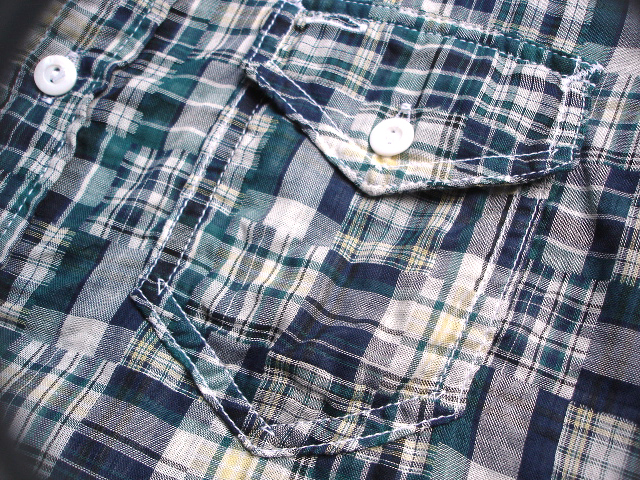 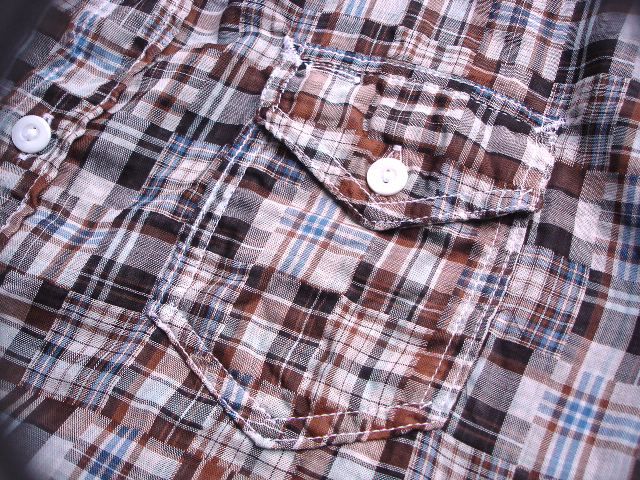 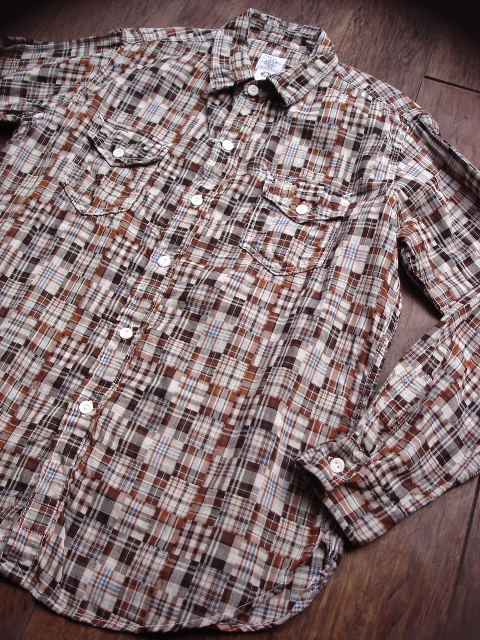 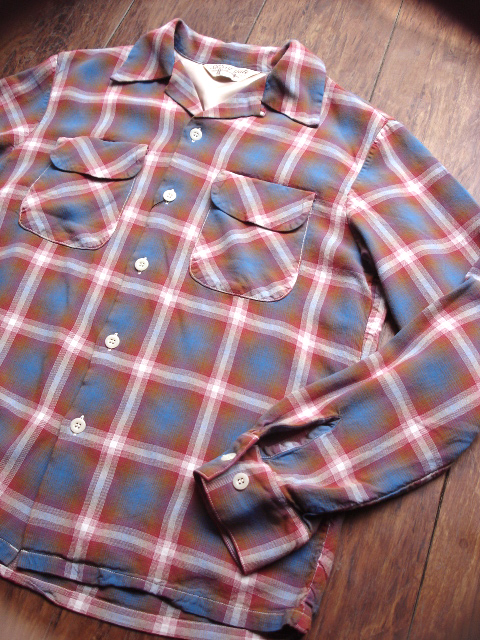 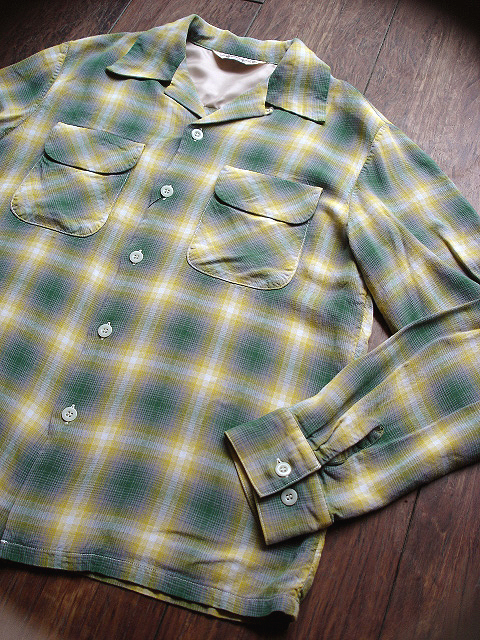 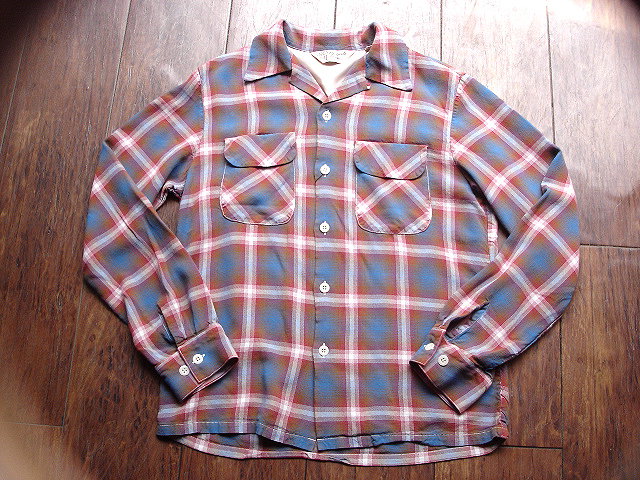 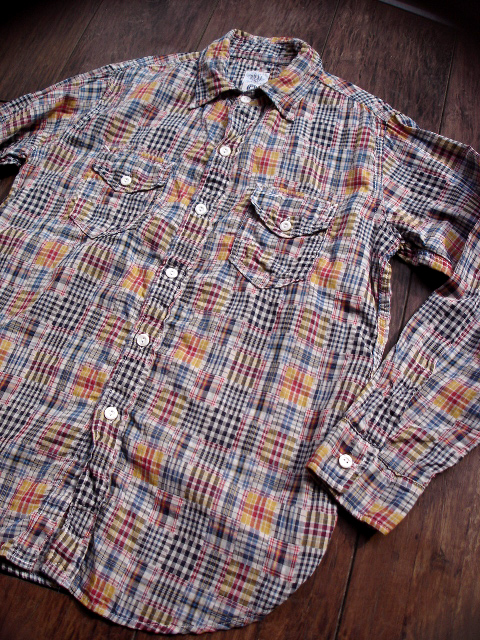 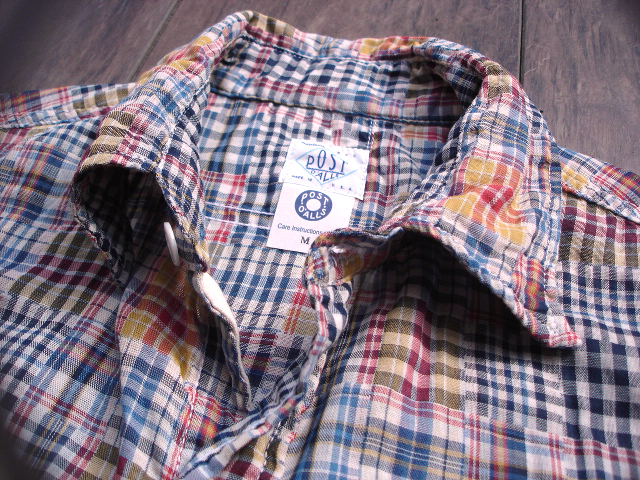 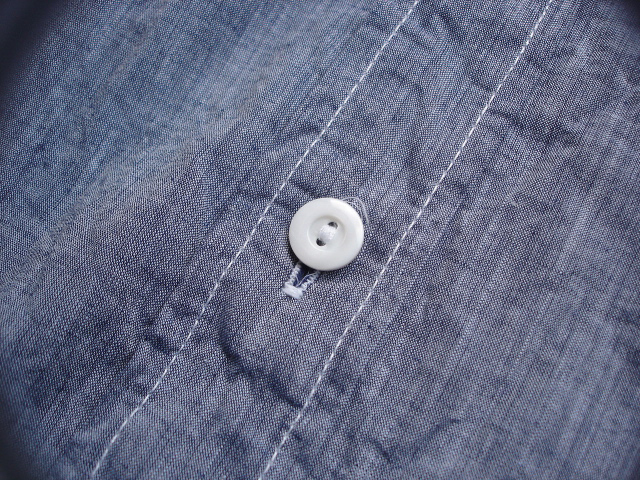 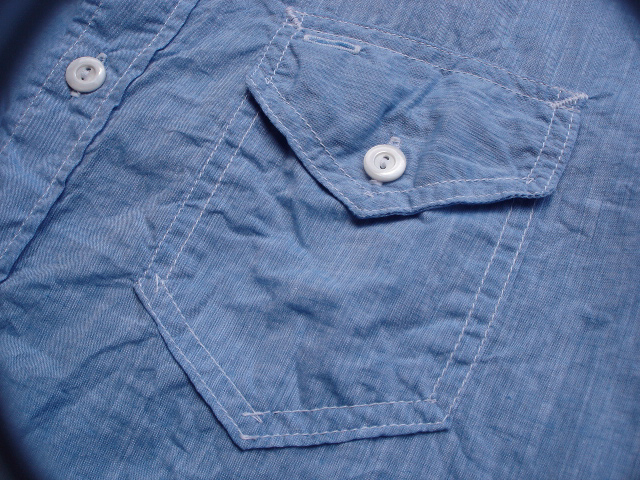 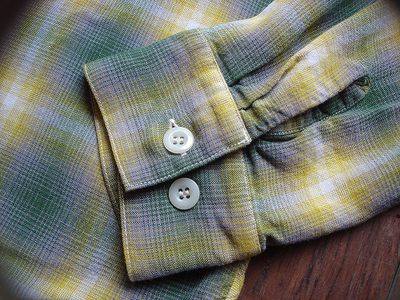 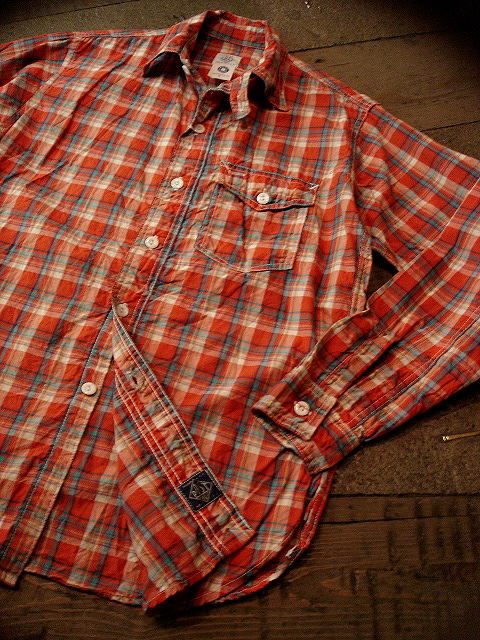 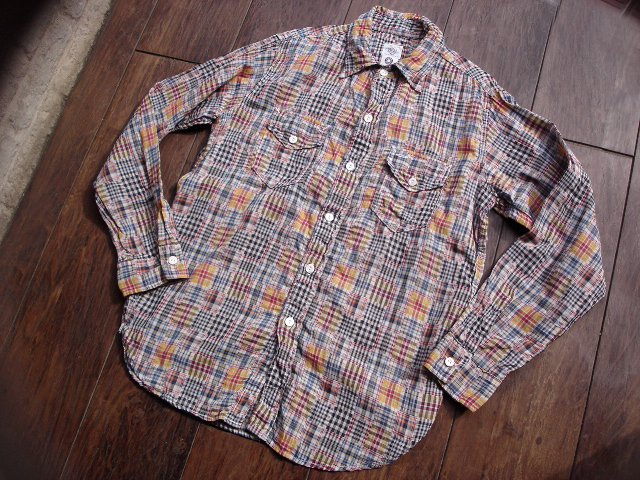 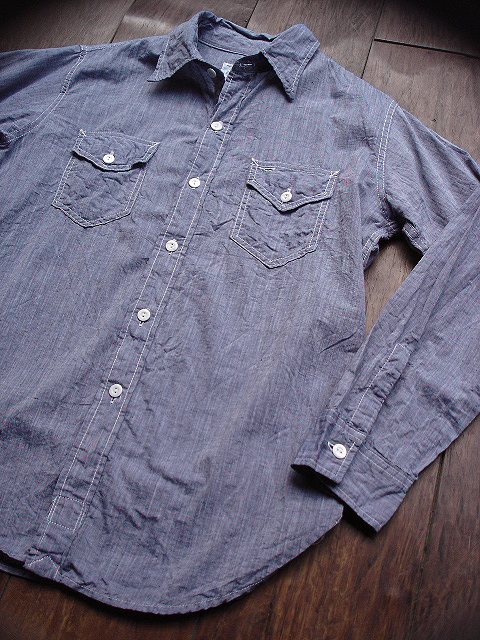 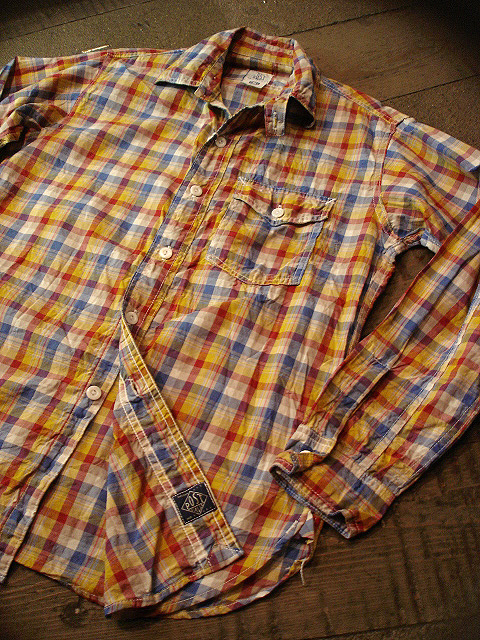 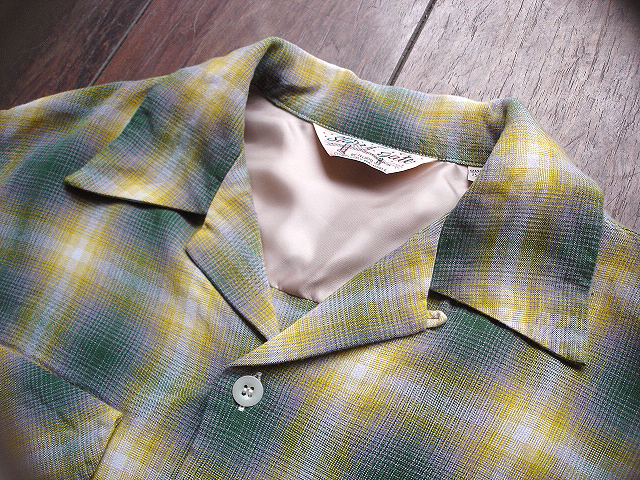 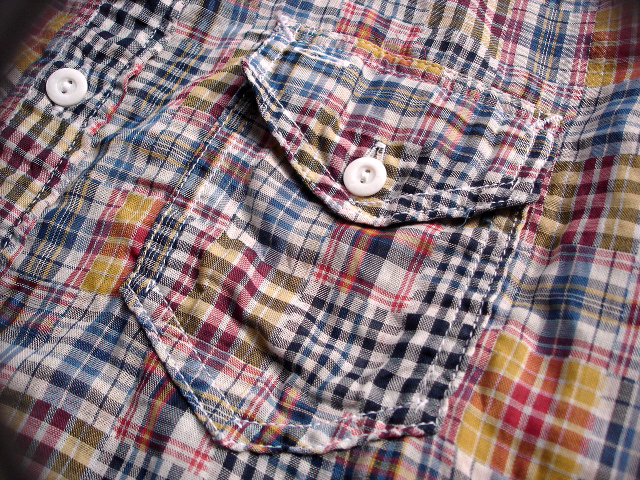 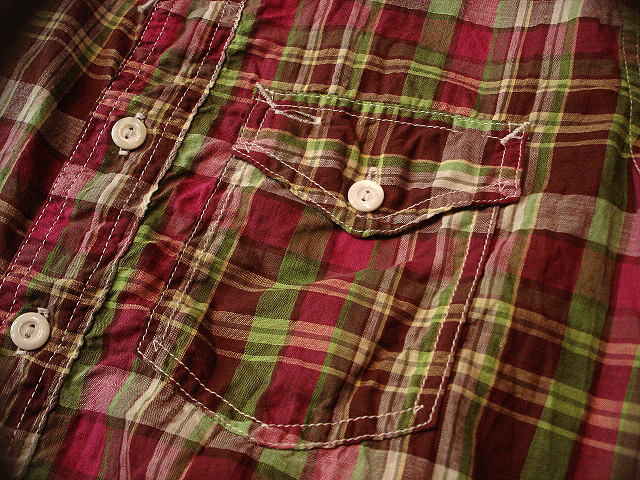 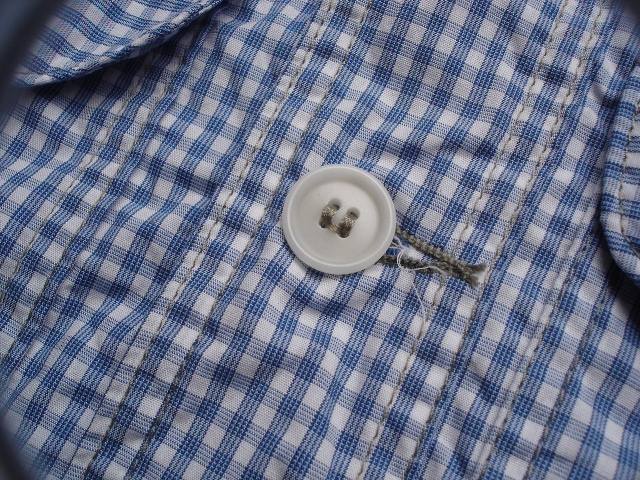 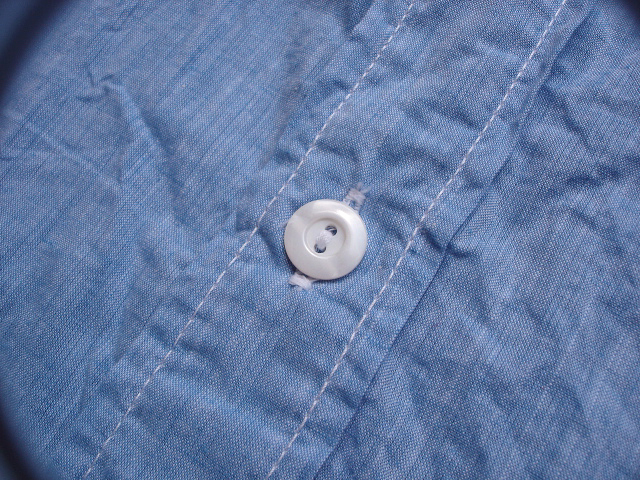 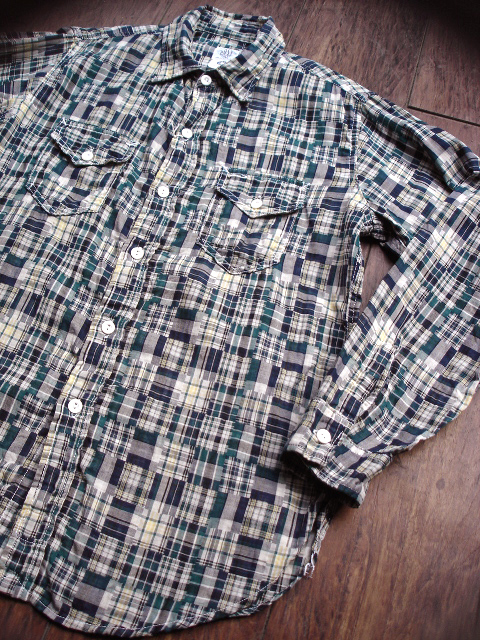 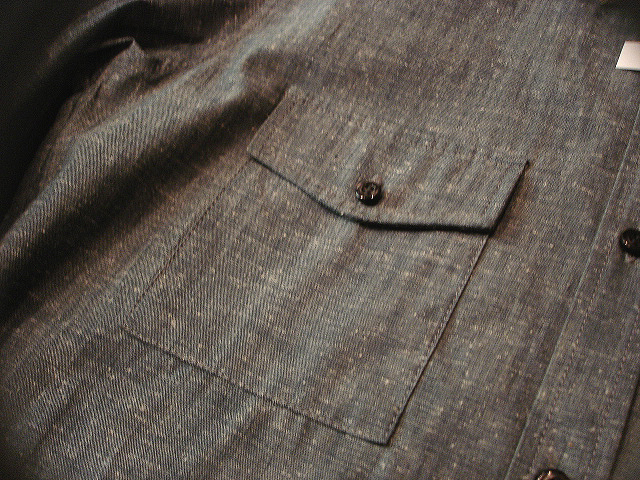 NEW : POST O'ALLS [C-POST 4] "Plaid Shirting" 2014 S/S !! 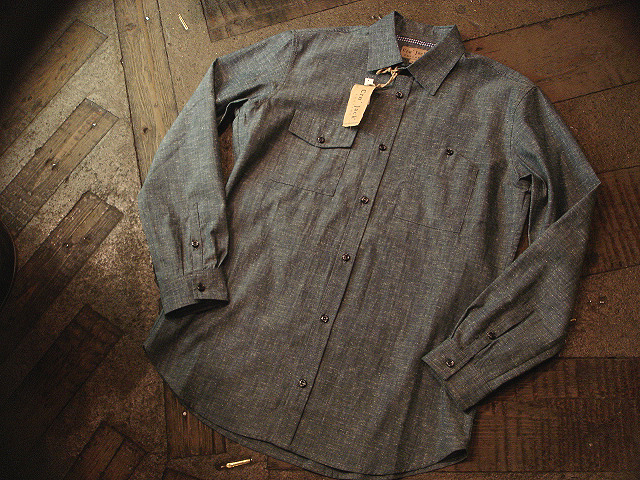 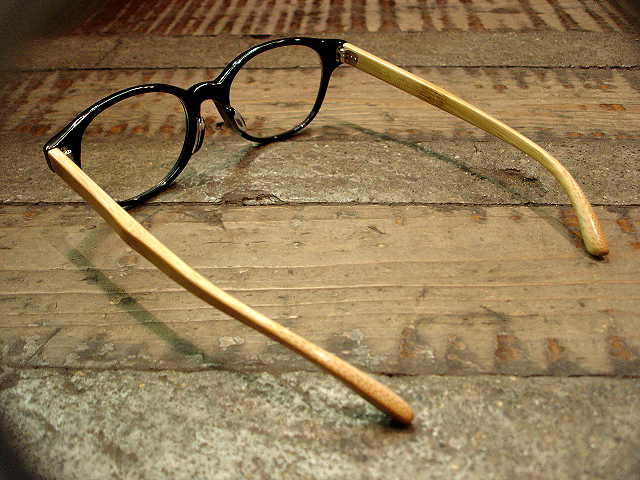 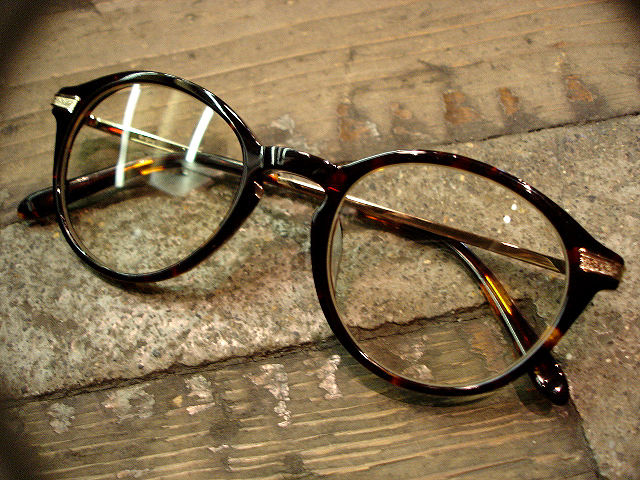 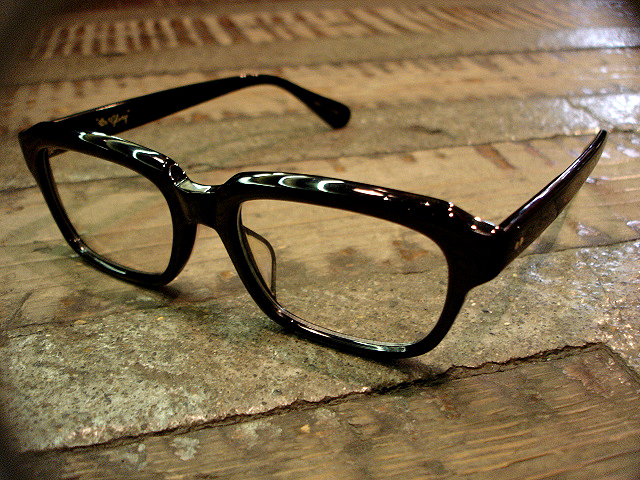 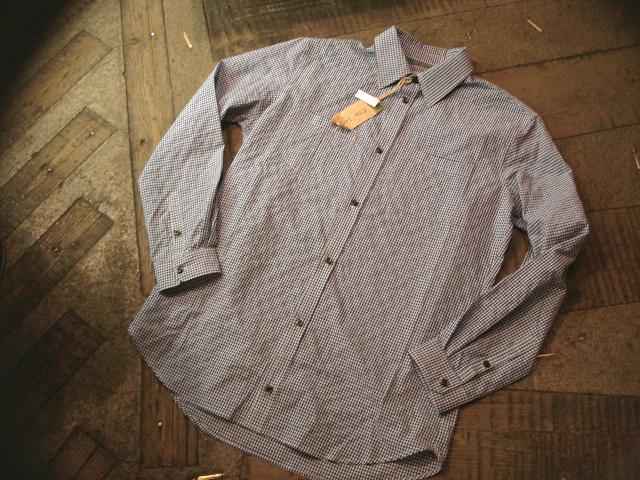 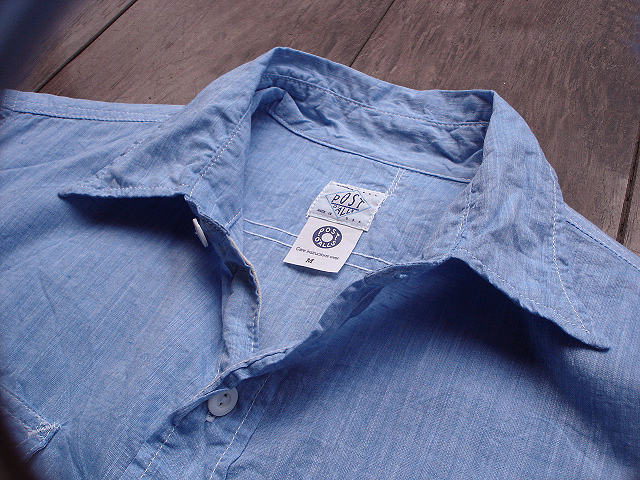 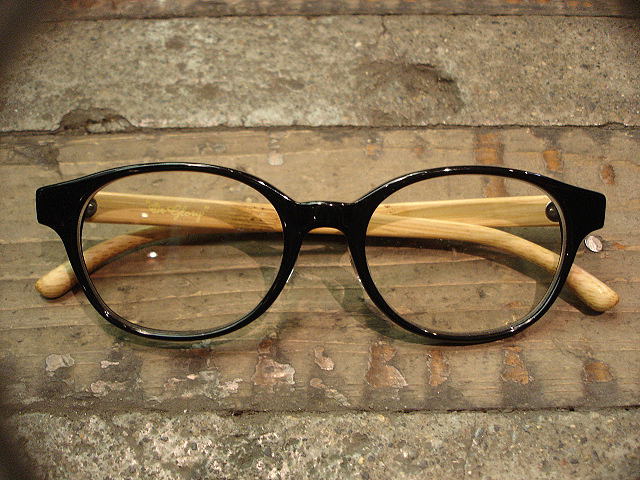 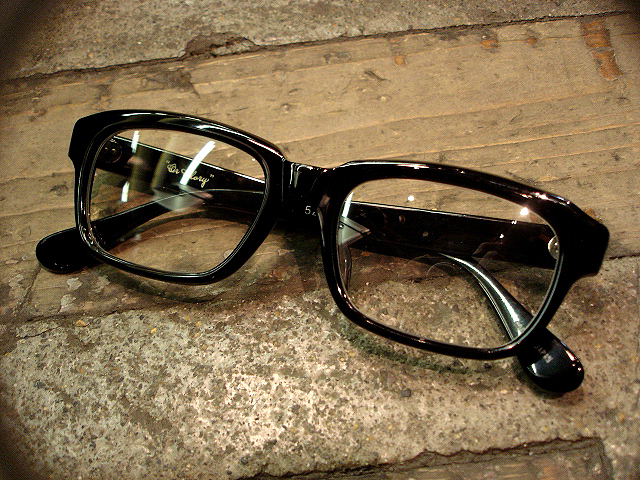 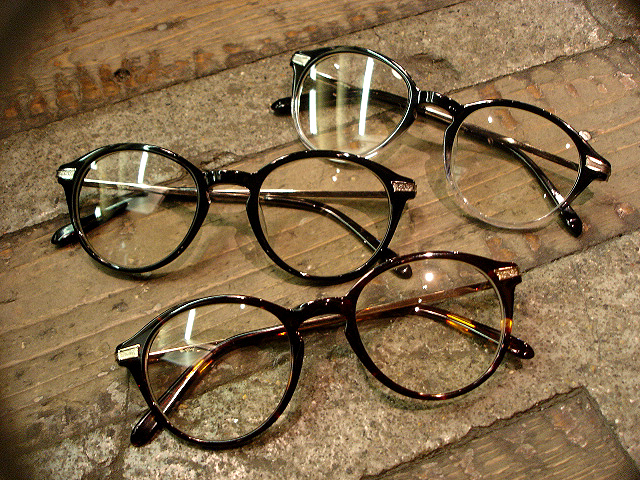 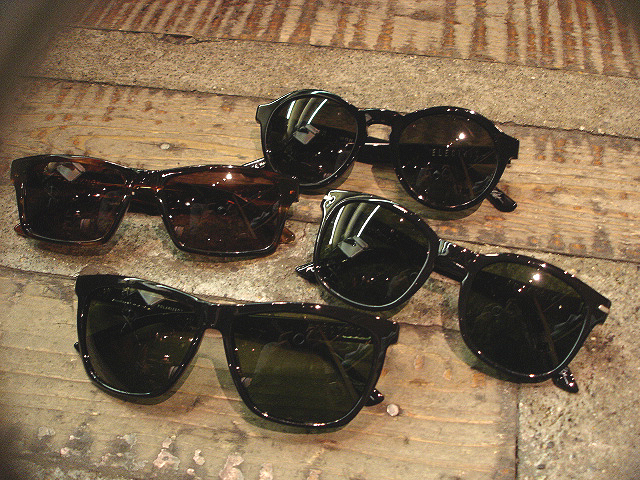 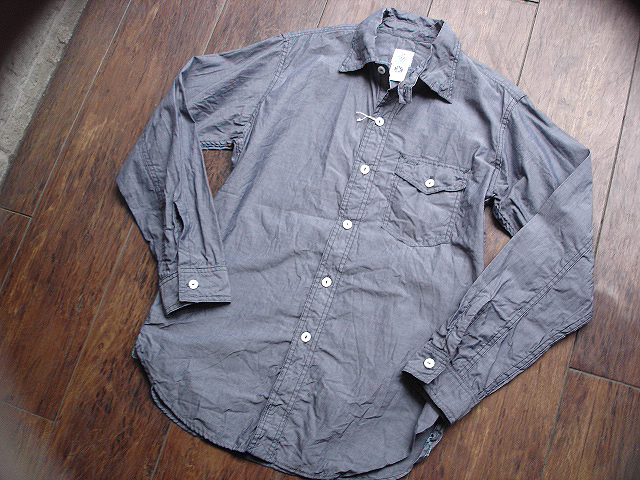 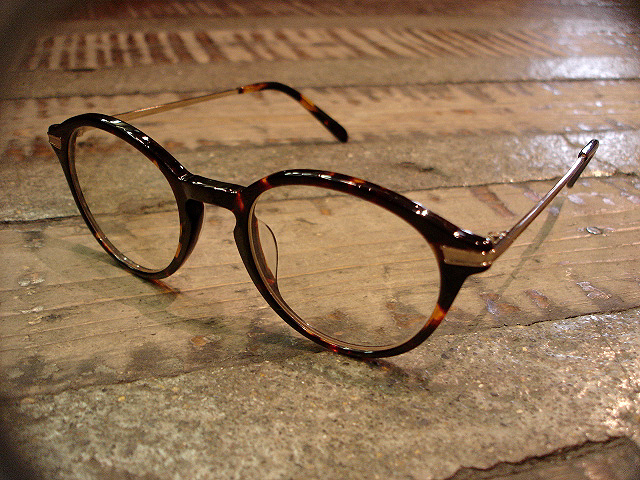 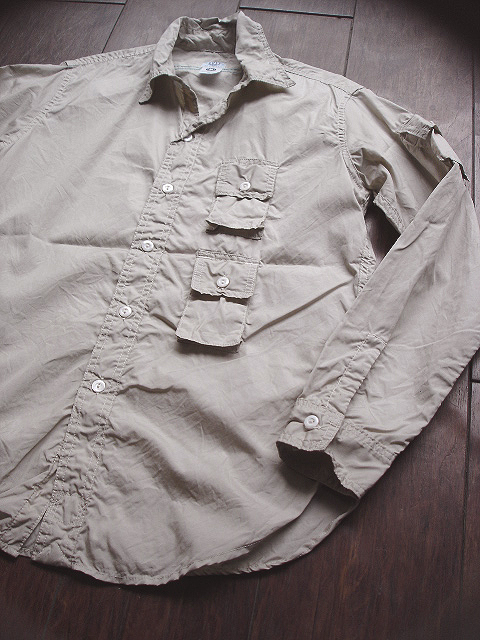 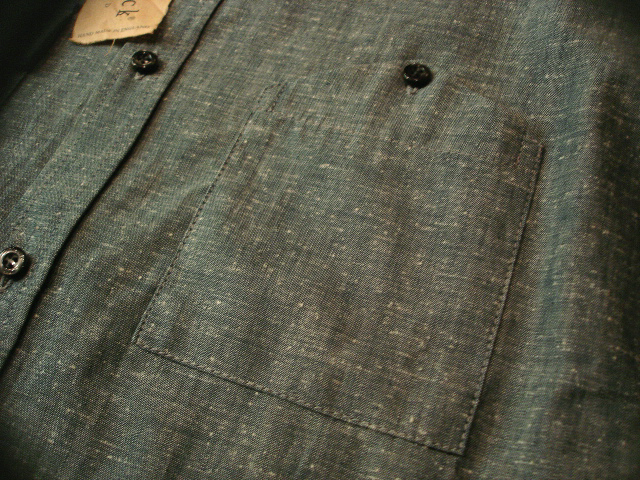 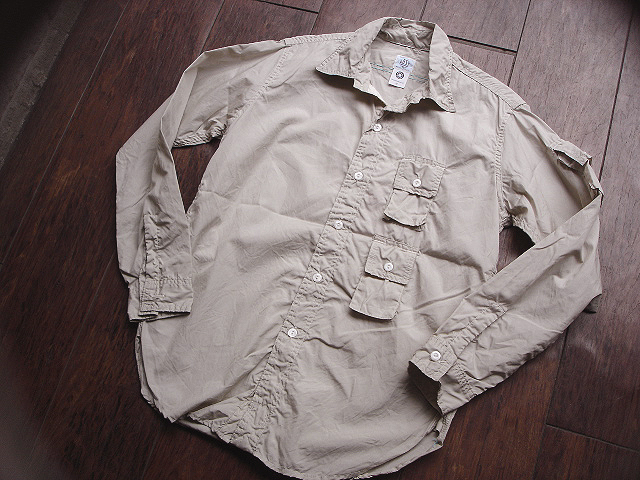 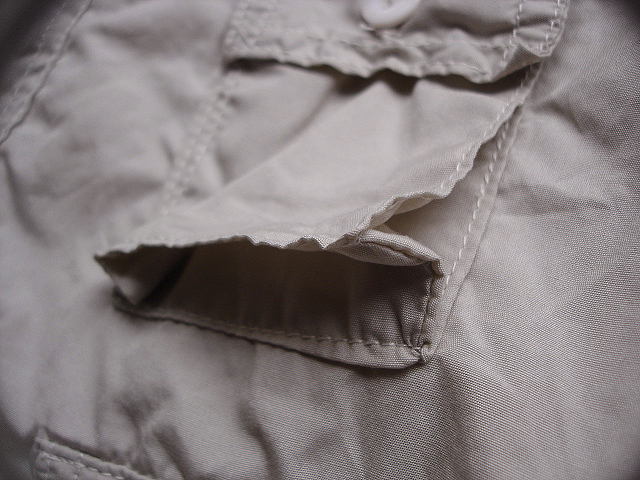 NEW : "Combi Glasses" & "Celluloid Glasses"
NEW : POST O'ALLS [NEW Light Shirt] "COTTON / LINEN FRATHER CHAMBLEY" 2014 S/S !! 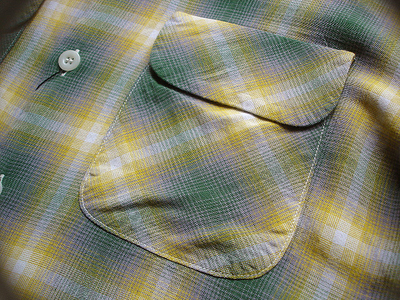 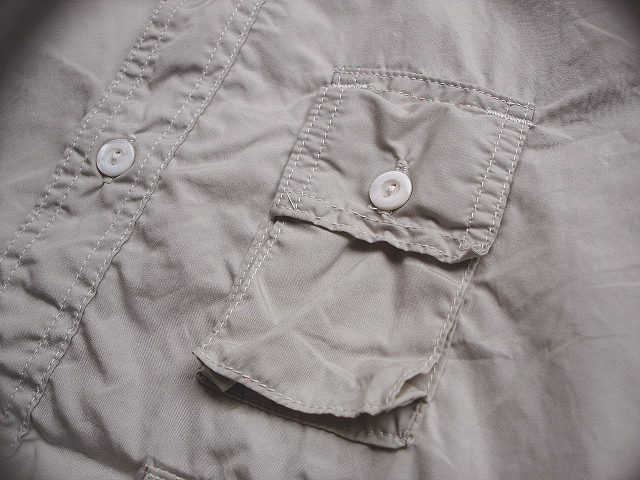 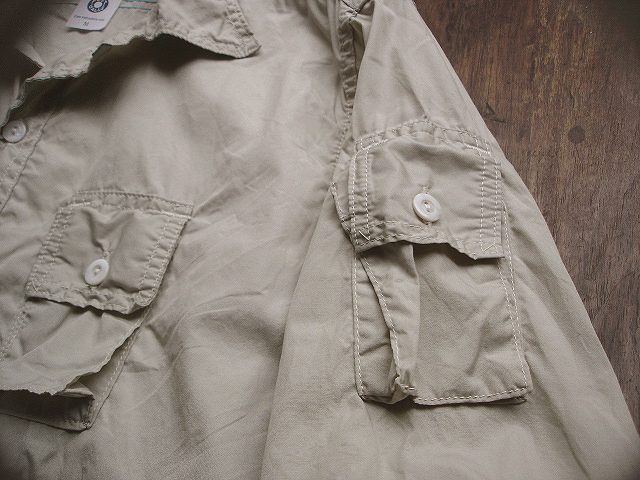 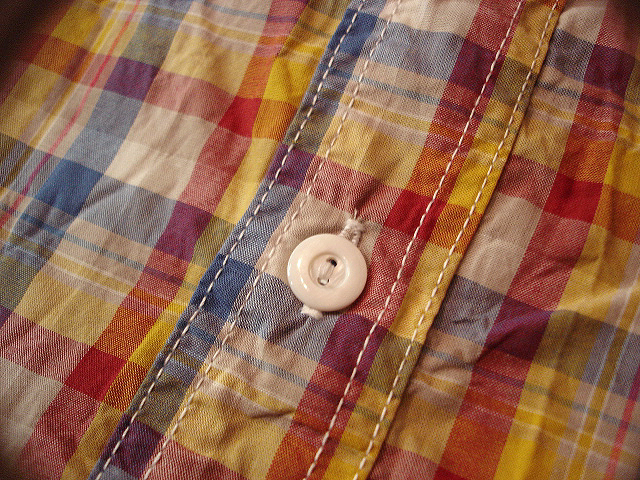 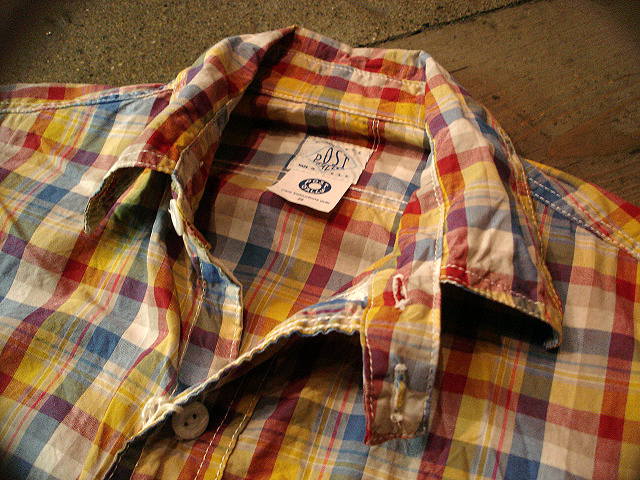 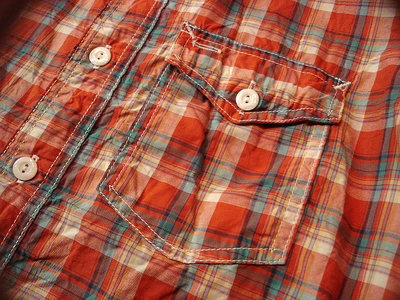 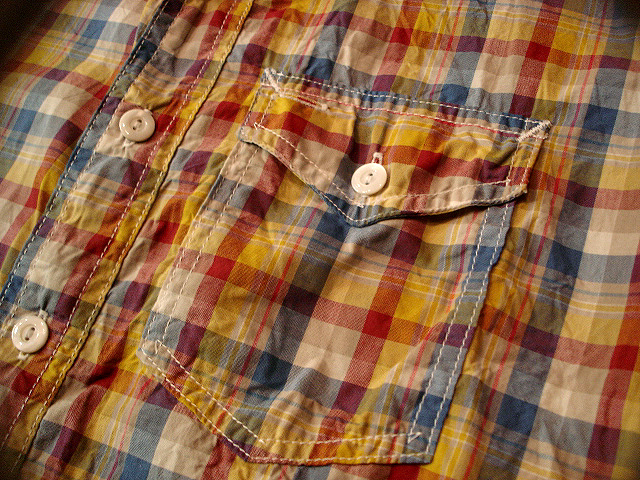 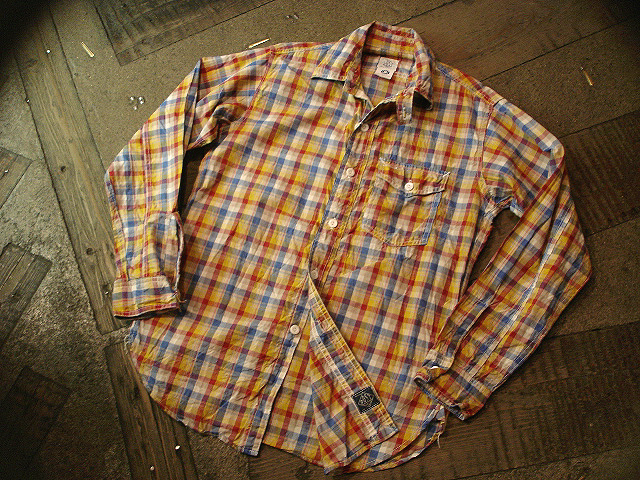 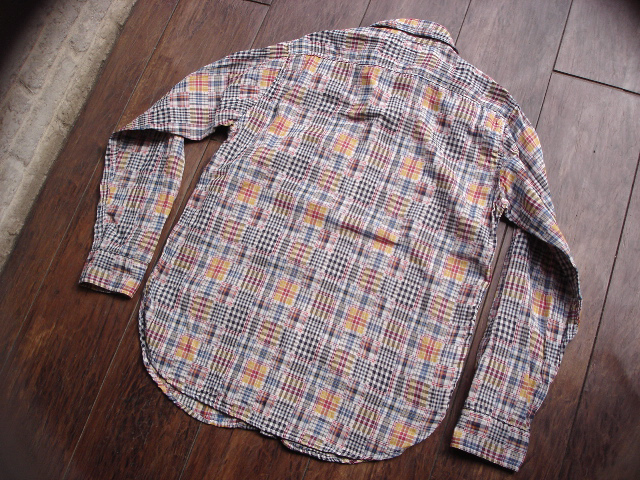 NEW : POST O'ALLS [NEW Light Shirt] "box madras" 2014 S/S !! 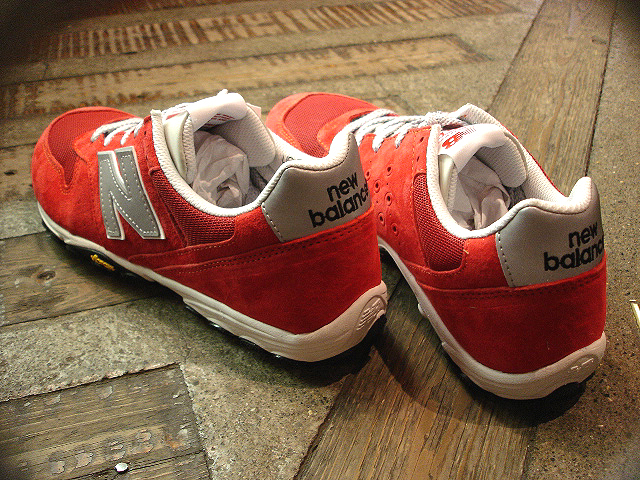 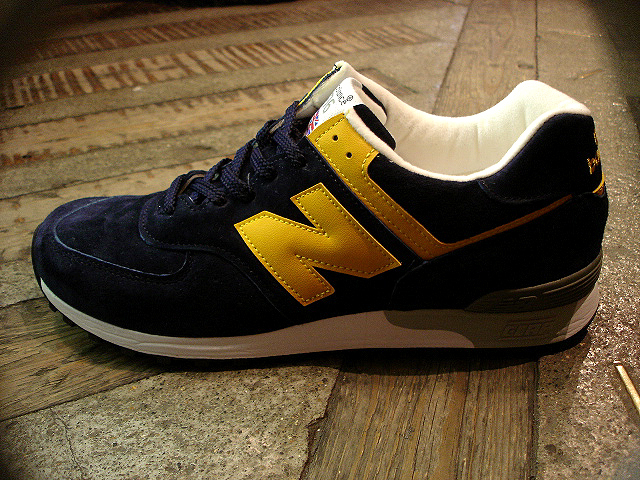 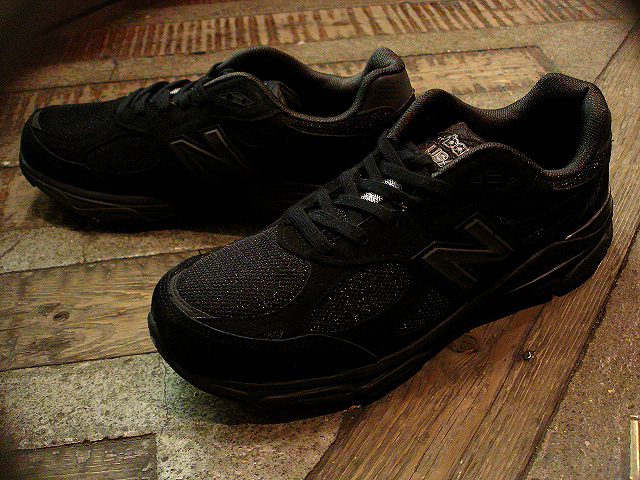 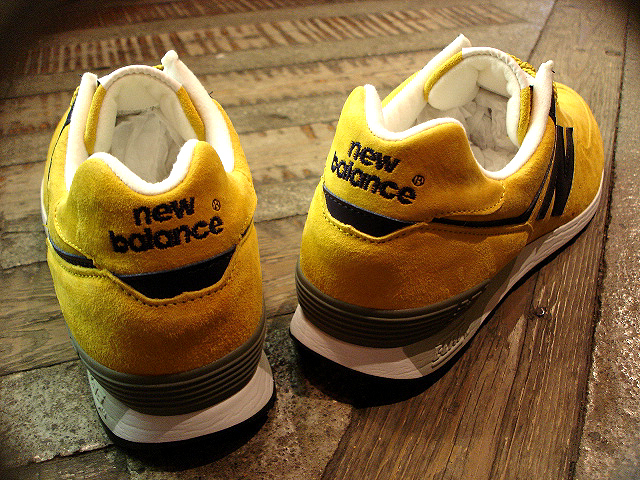 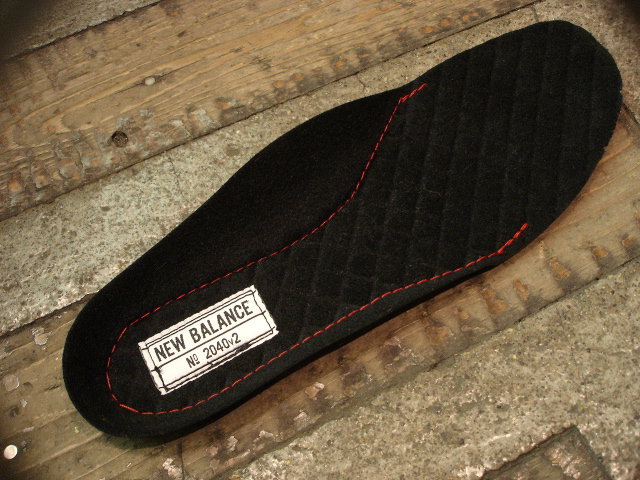 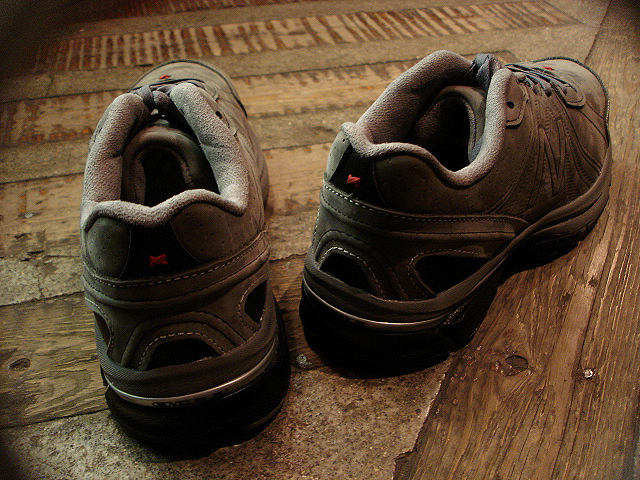 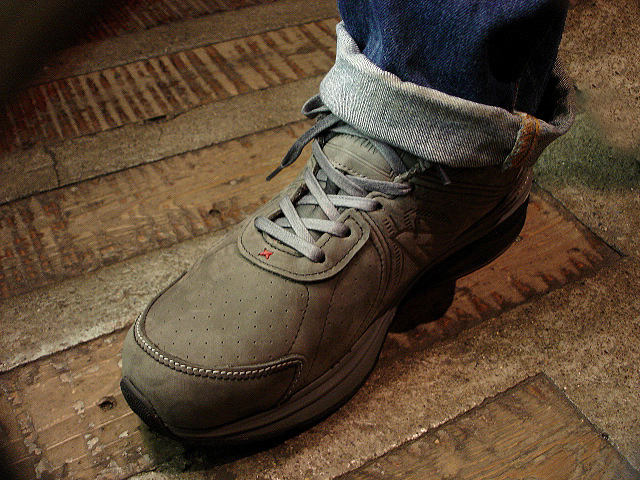 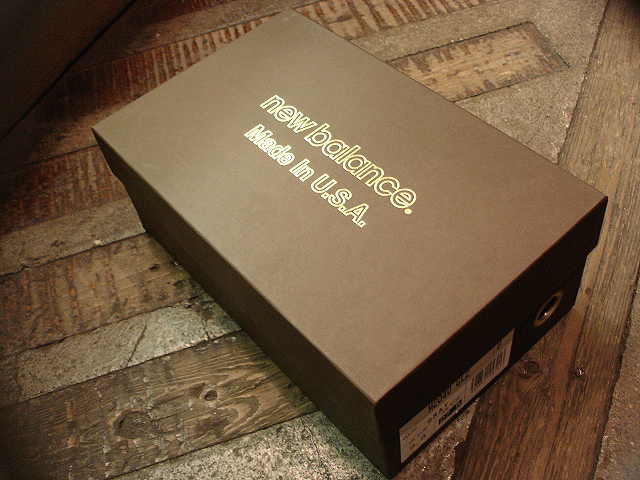 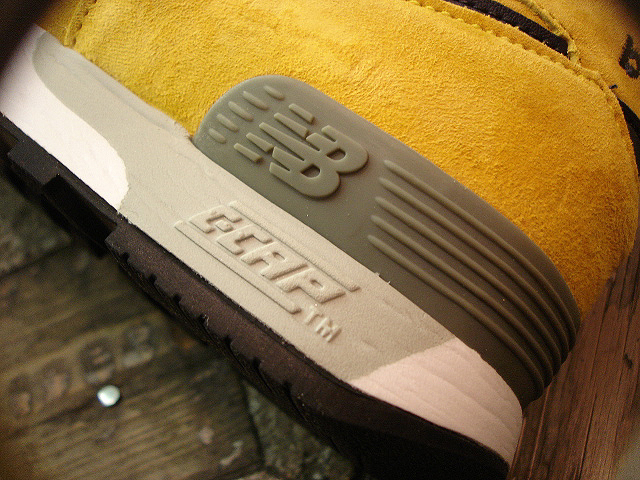 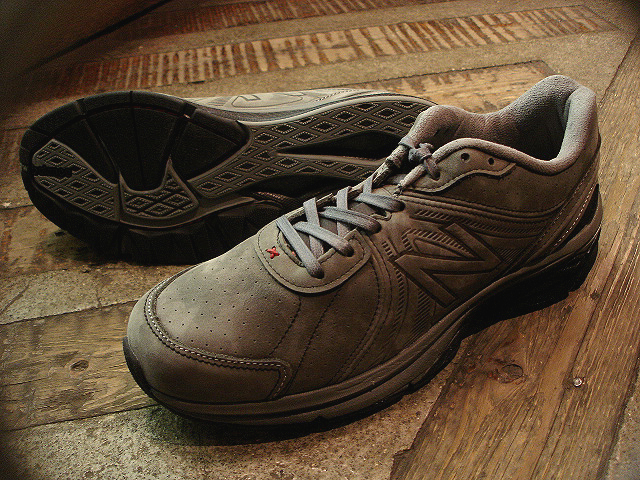 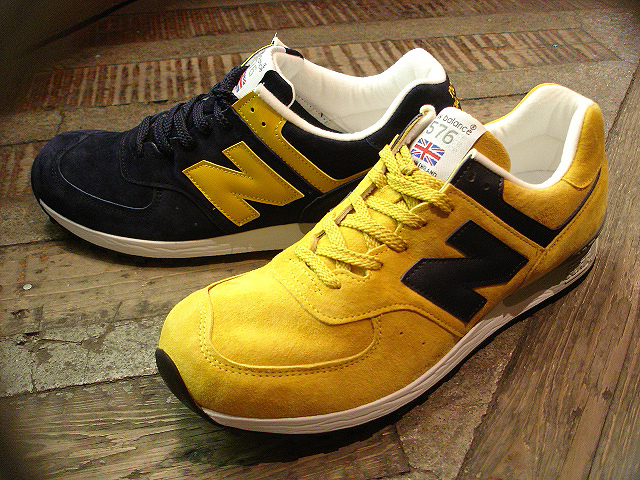 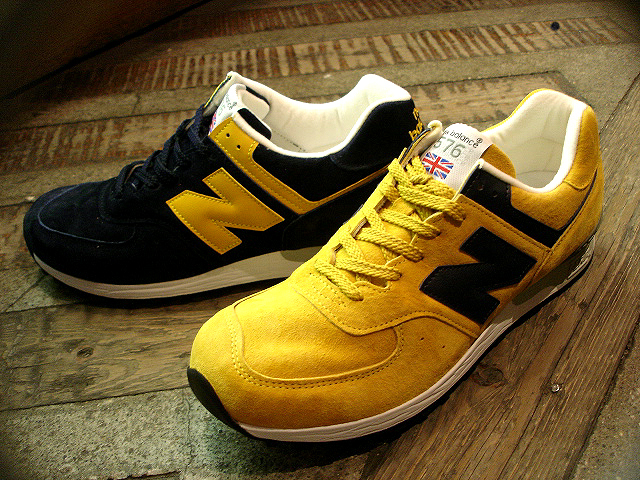 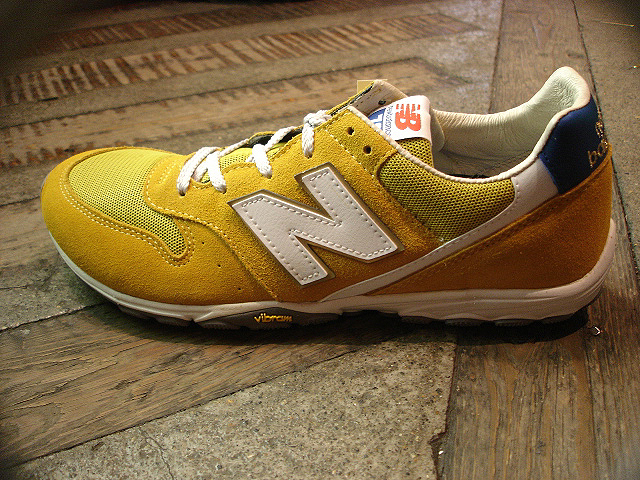 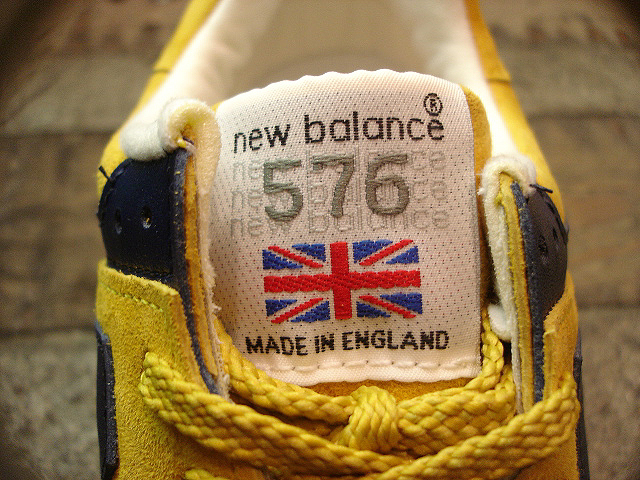 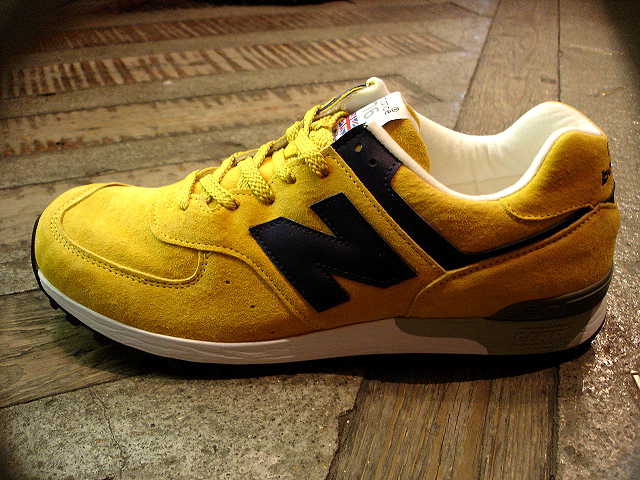 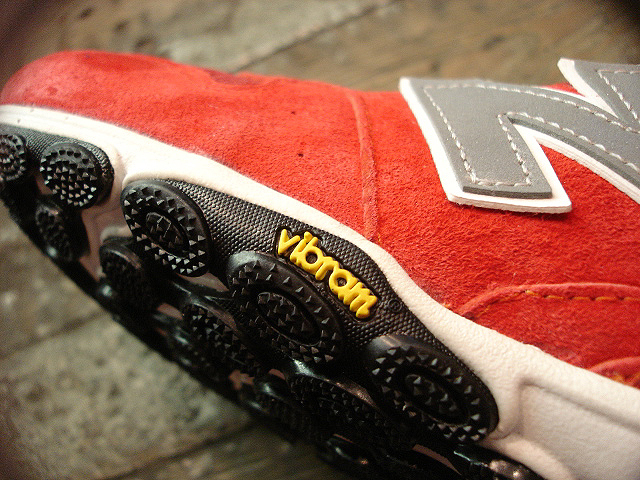 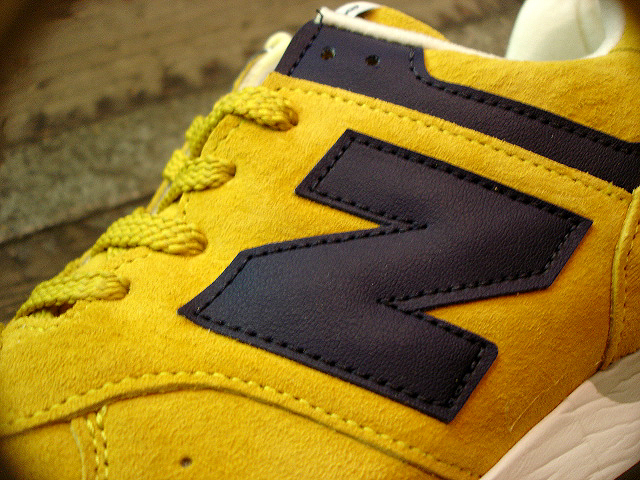 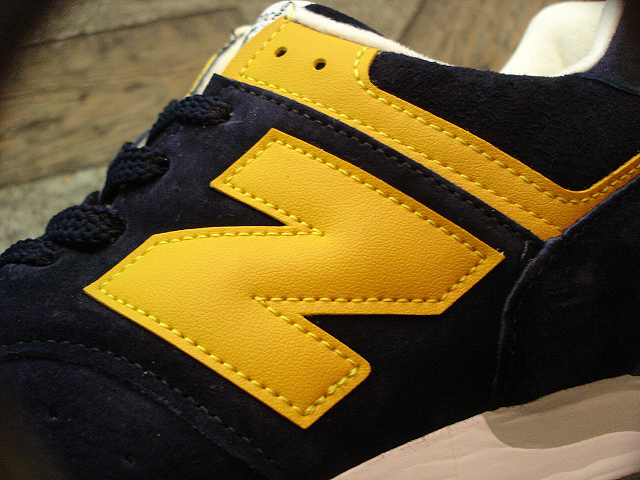 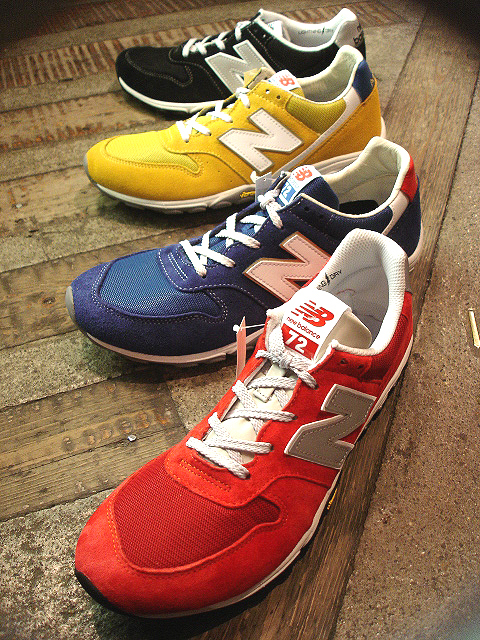 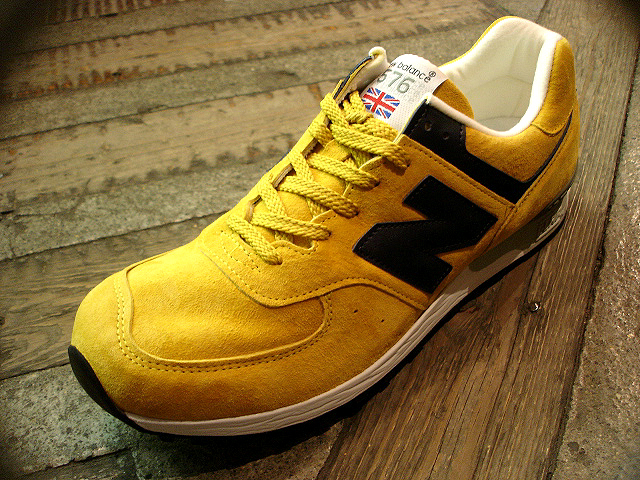 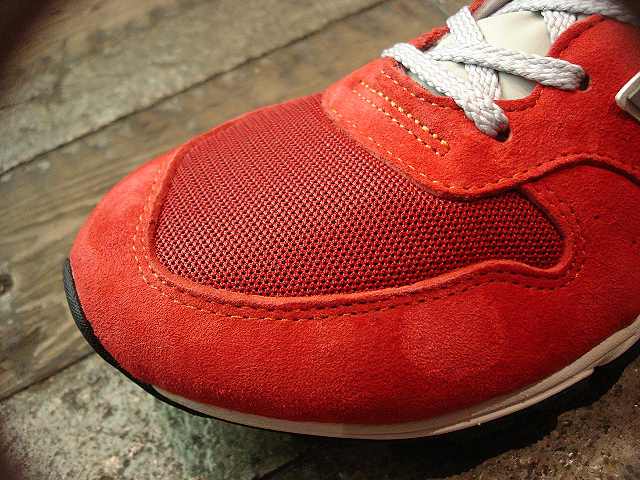 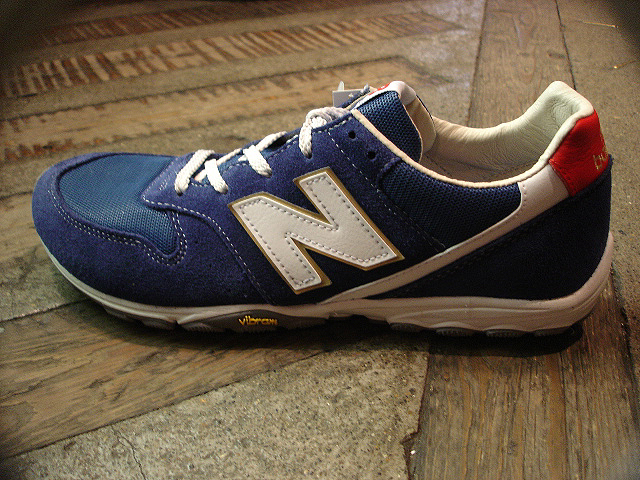 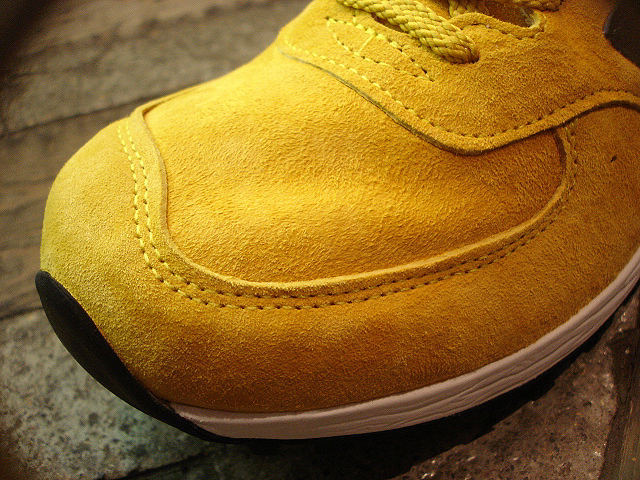 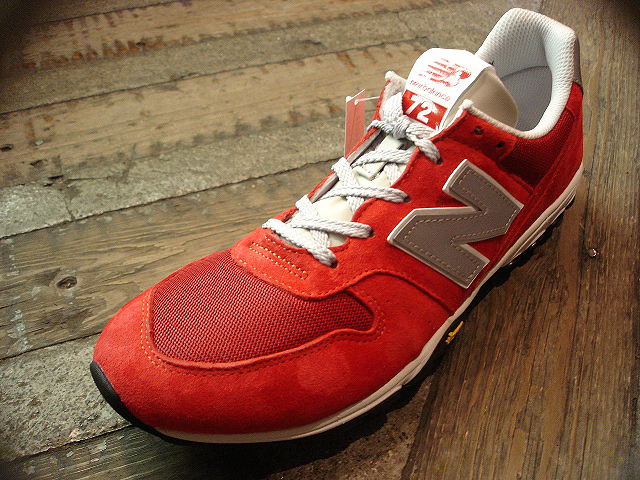 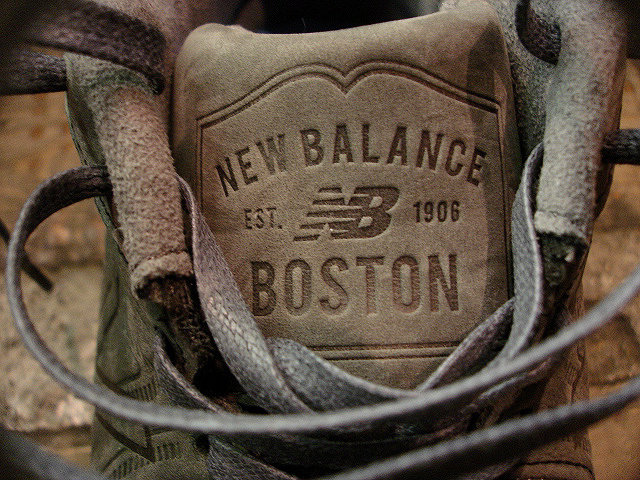 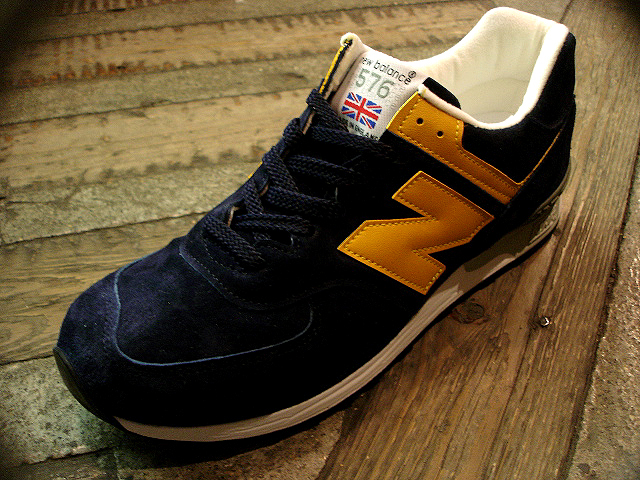 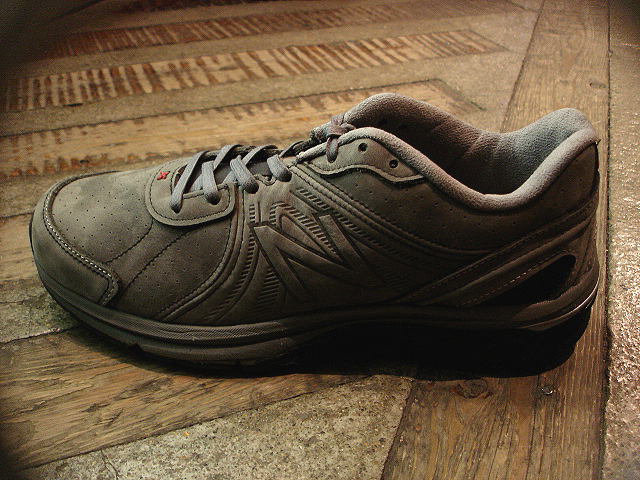 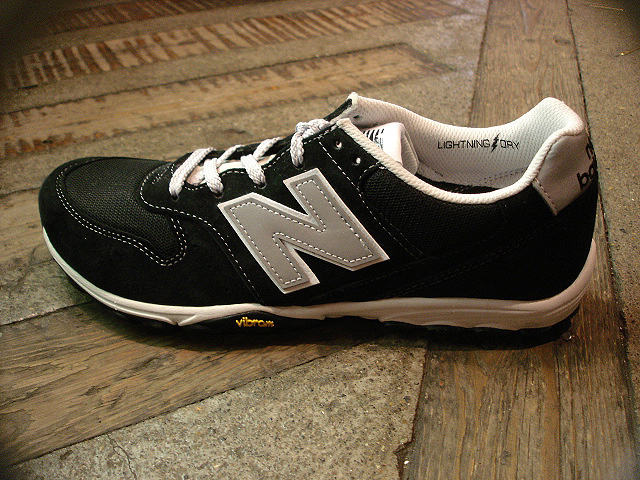 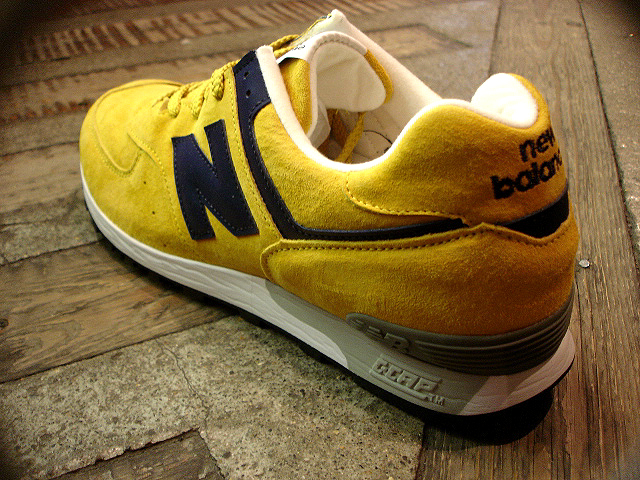 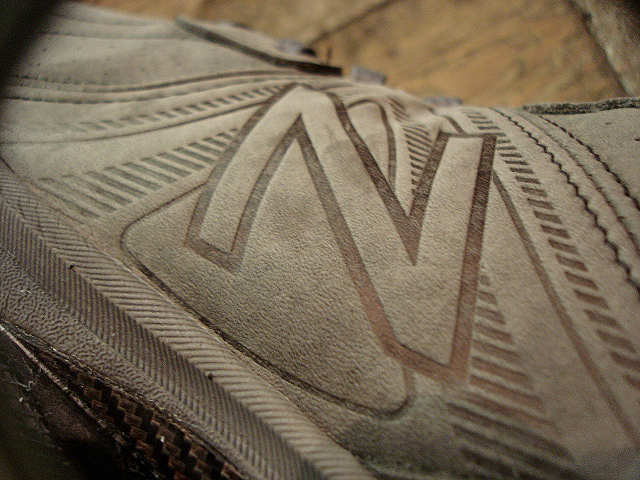 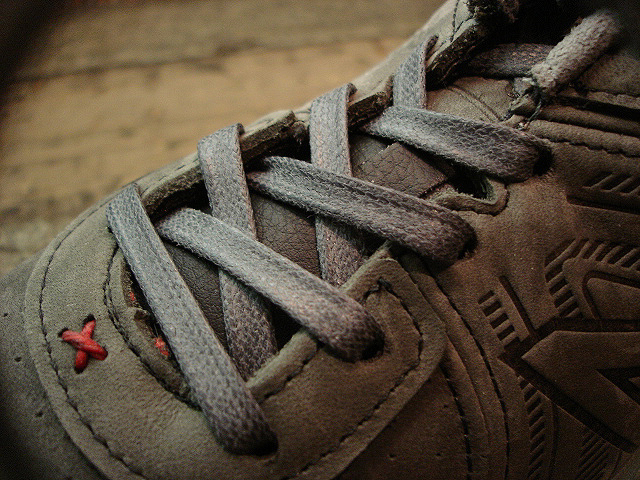 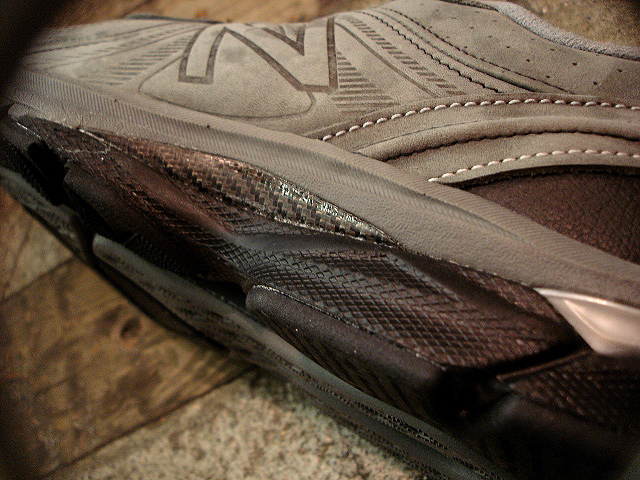 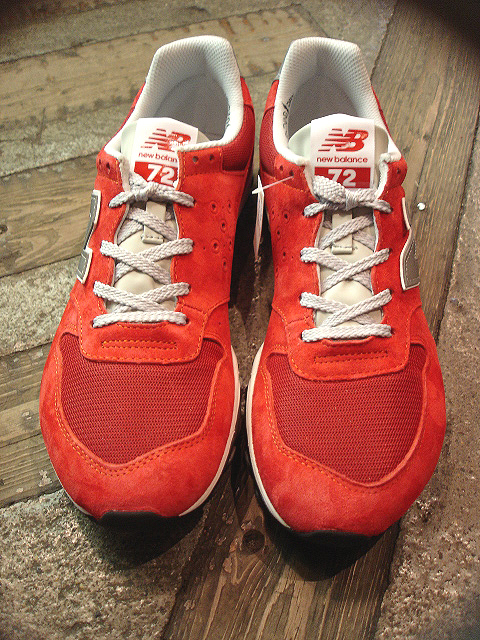 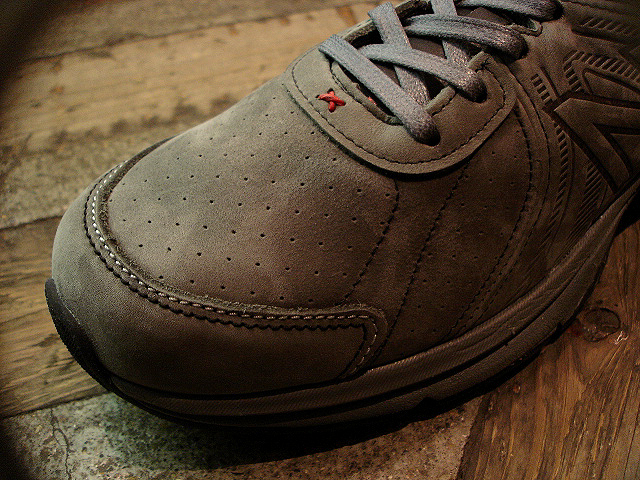 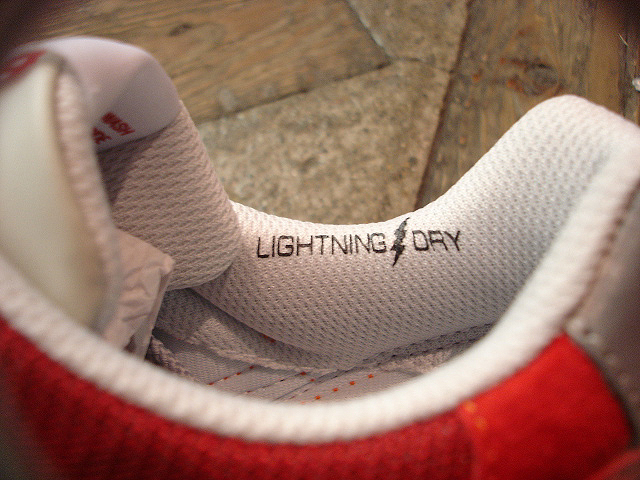 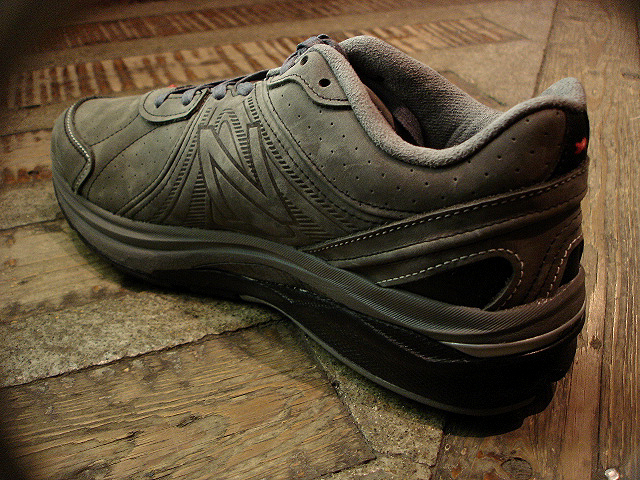 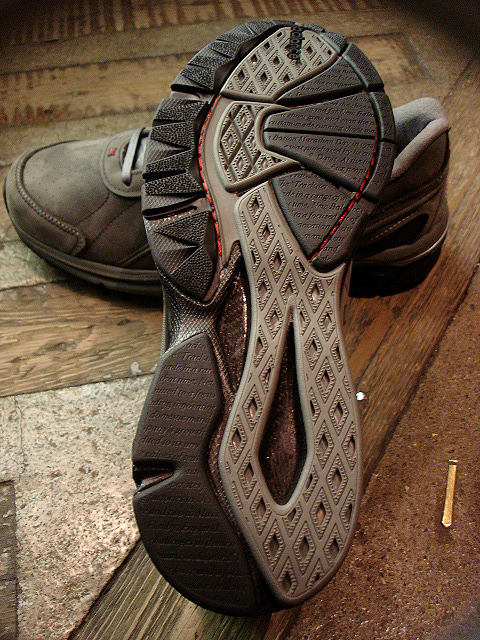 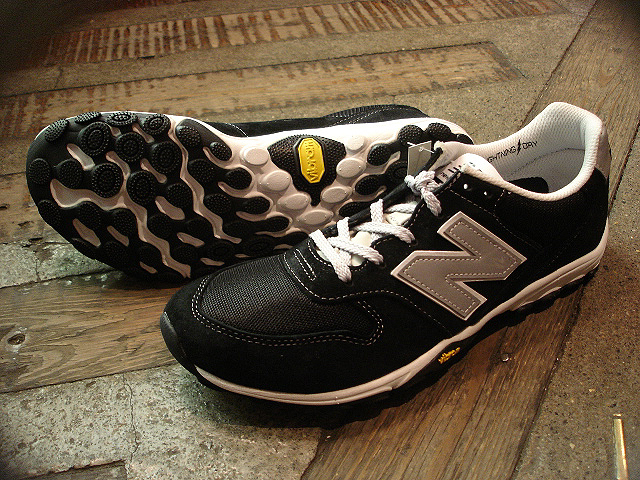 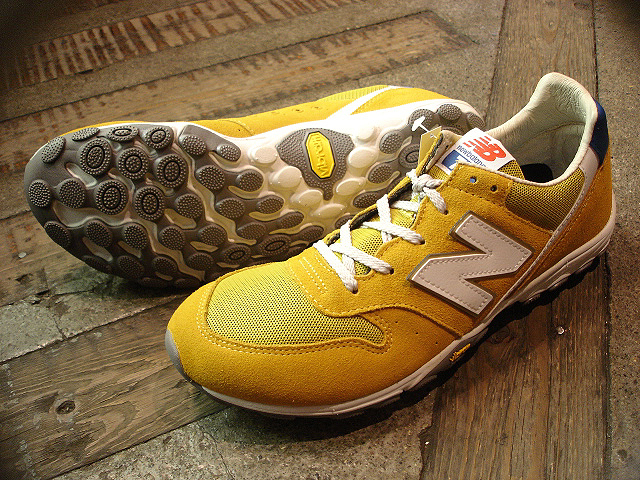 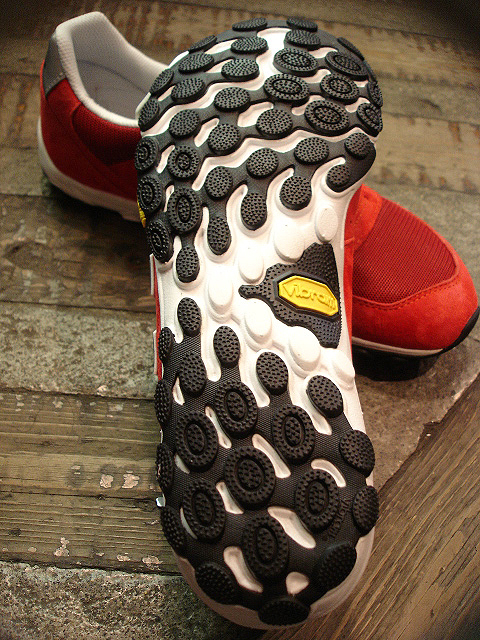 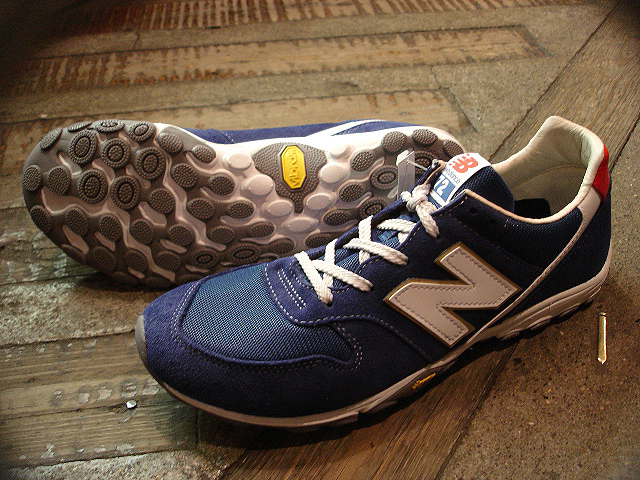 new balance [M2040] GL2 "LIMITED EDITION"